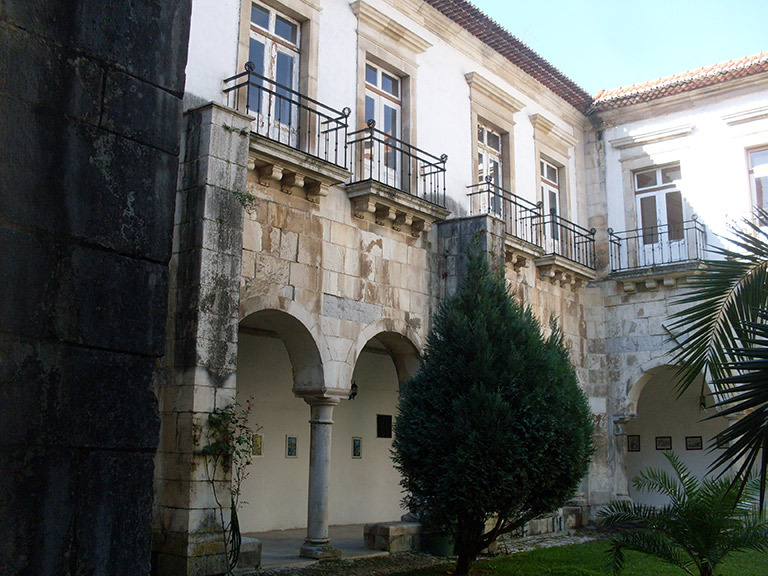 The Graça College, work of Diogo de Castilho, is one of the the colleges of Rua da Sofia, which were built in the 16th century in Coimbra. 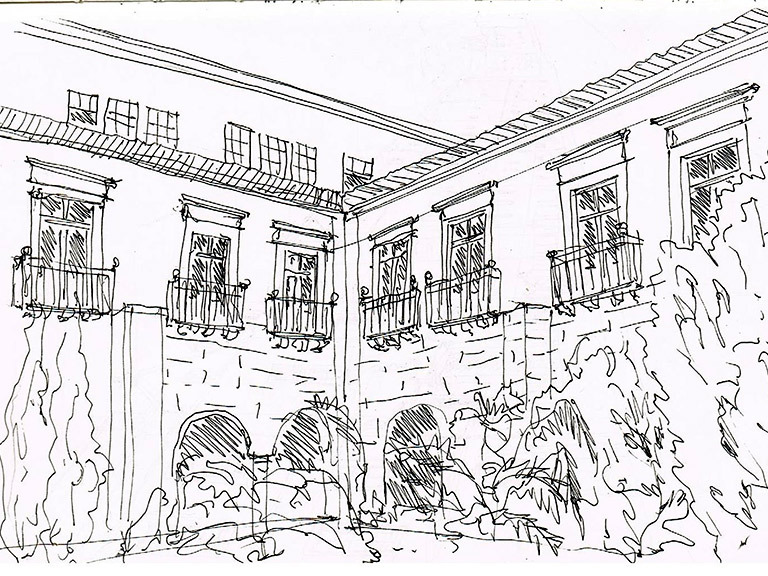 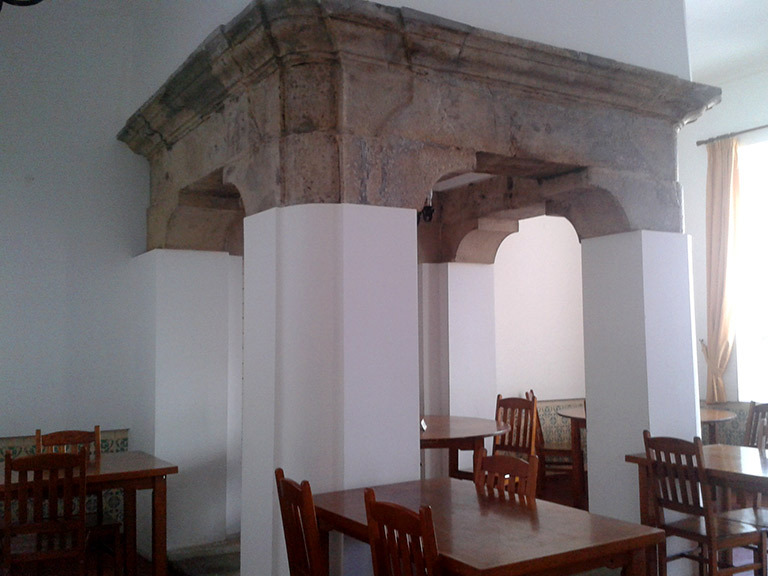 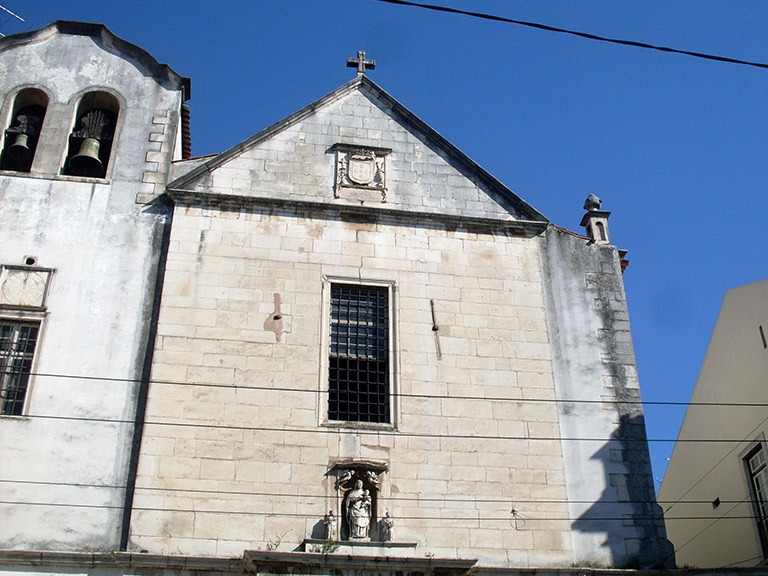 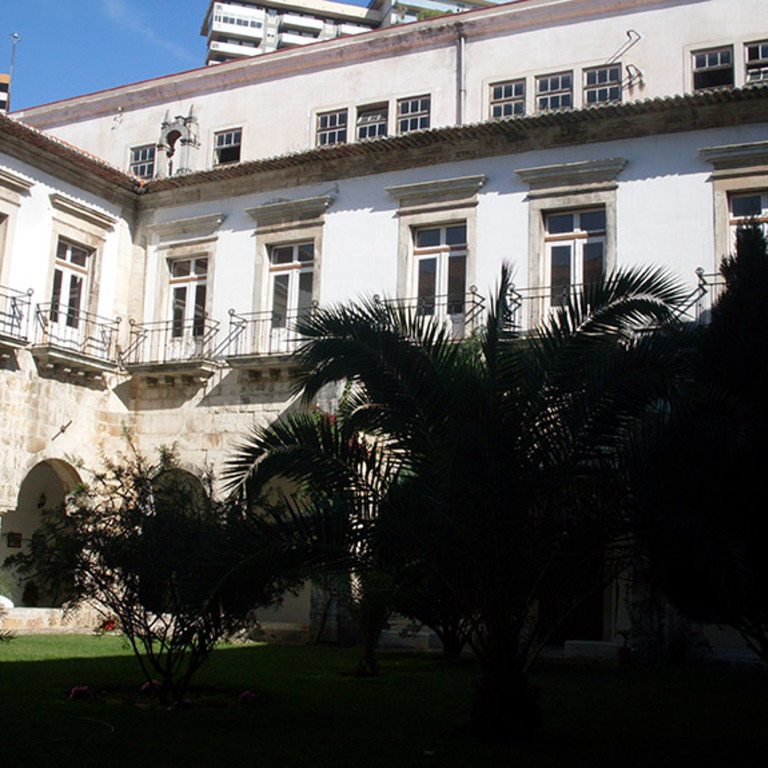 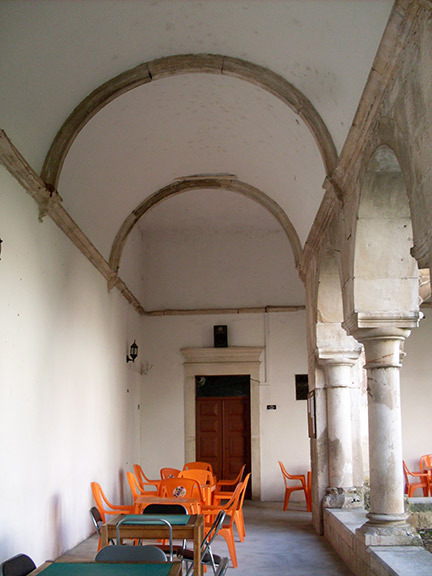 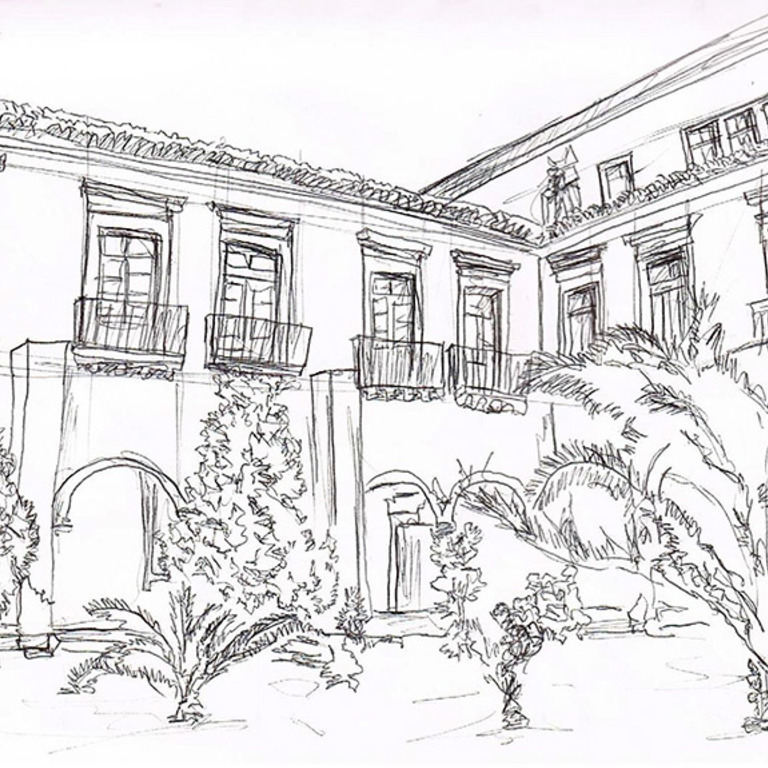 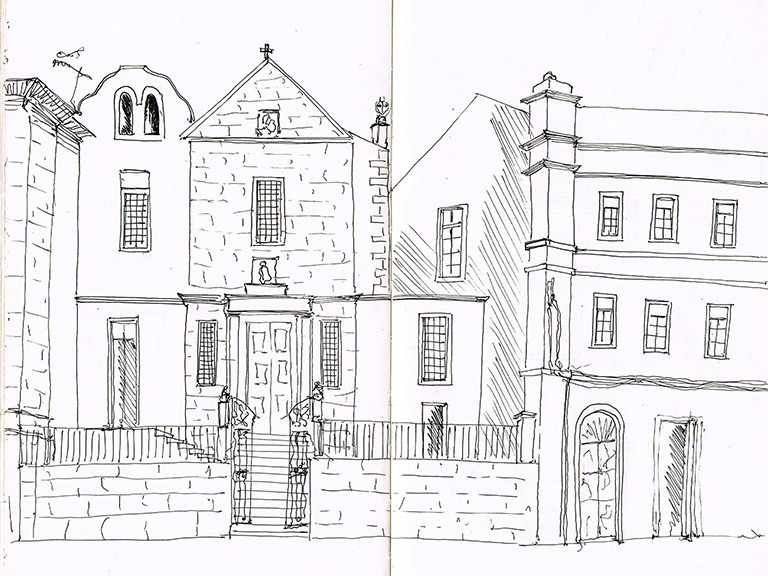 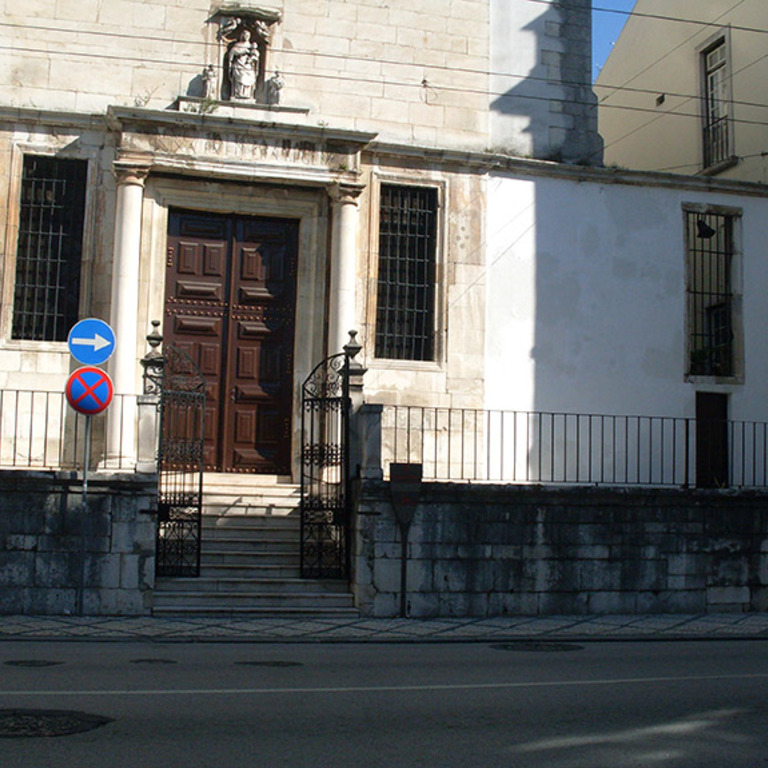 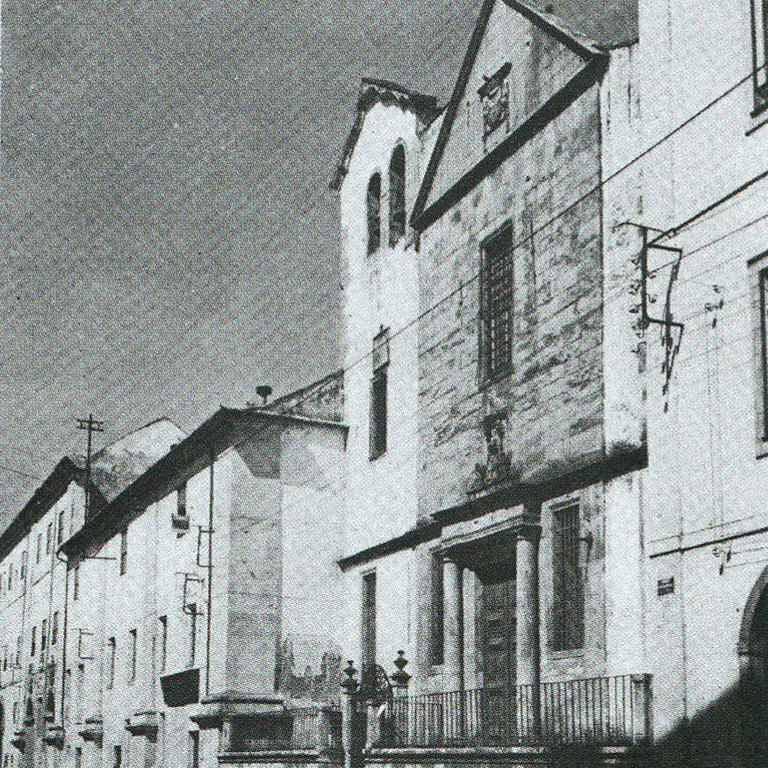 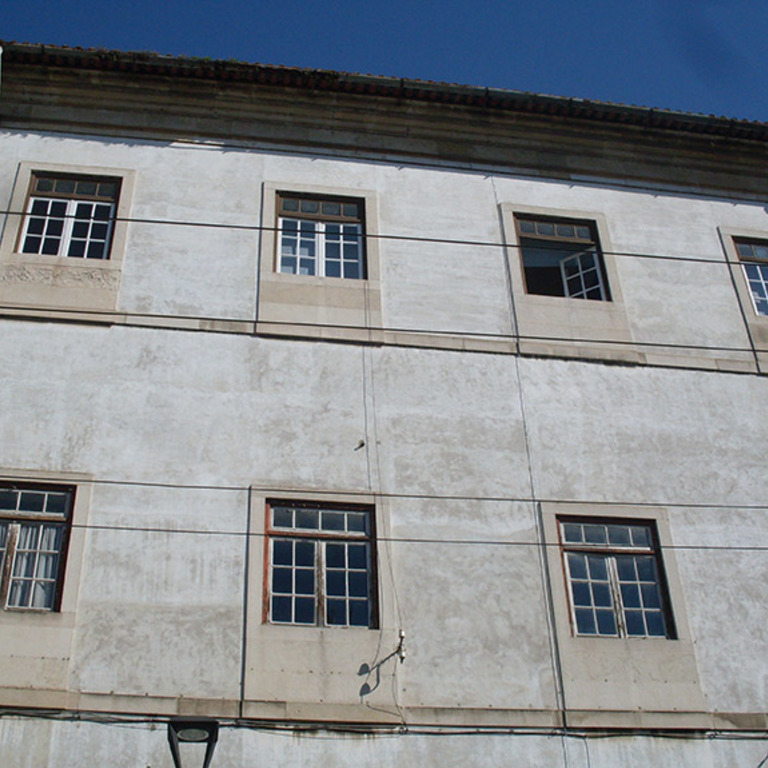 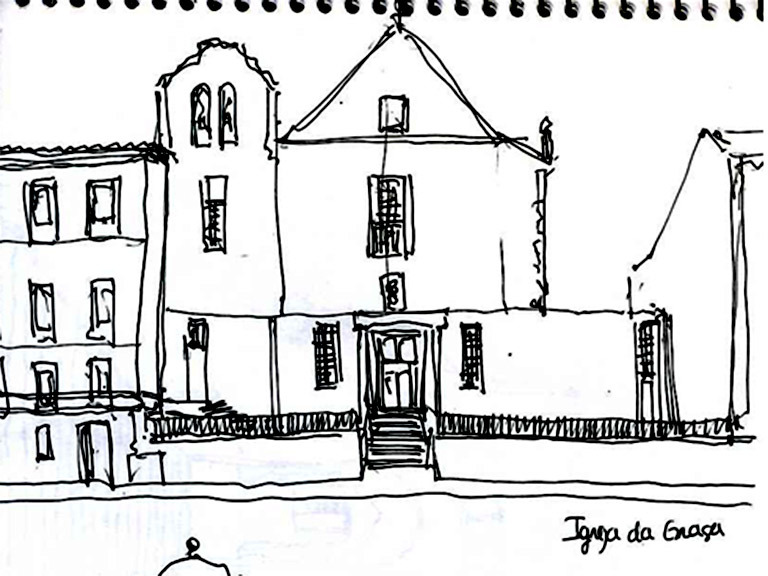 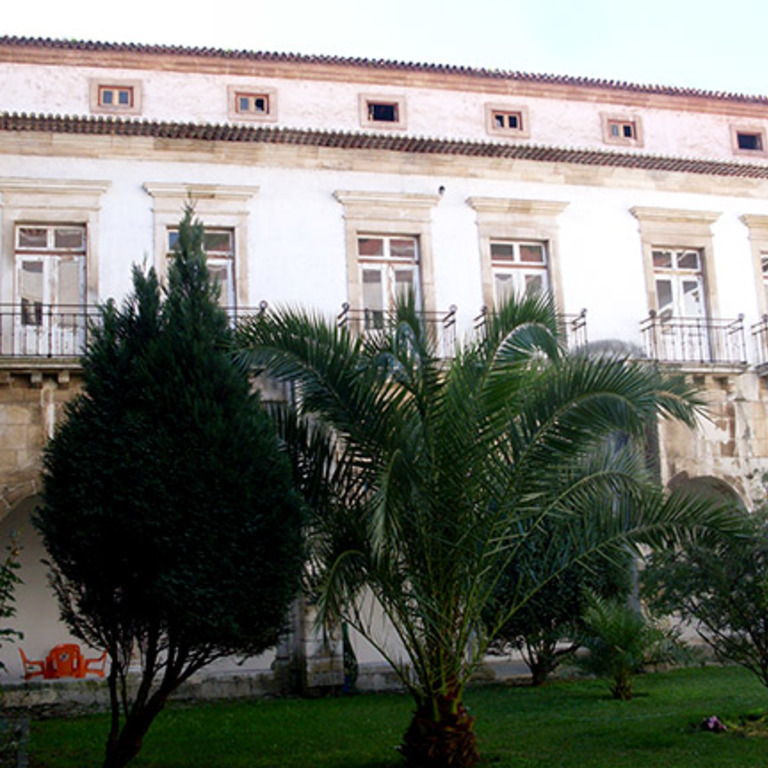 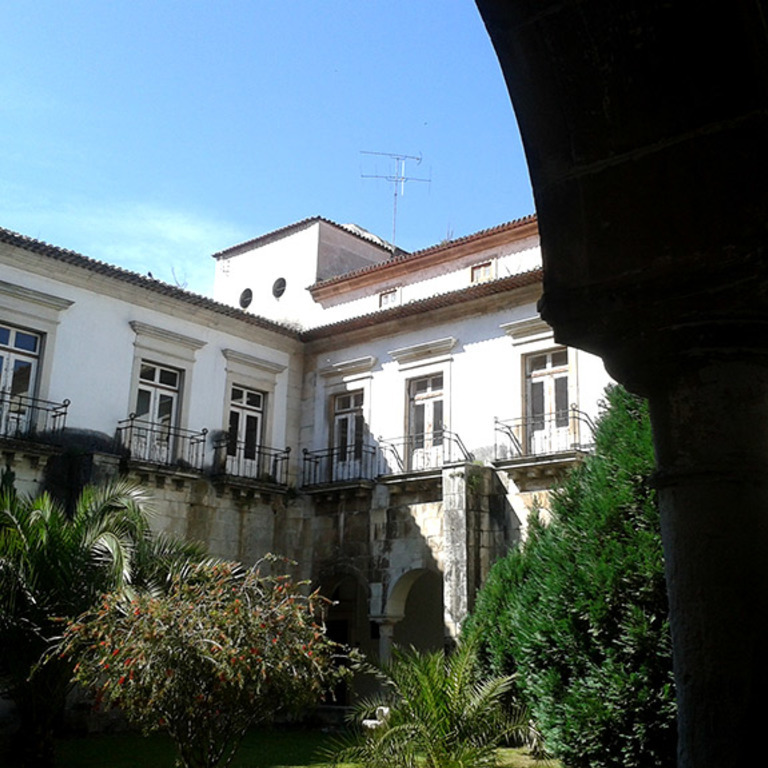 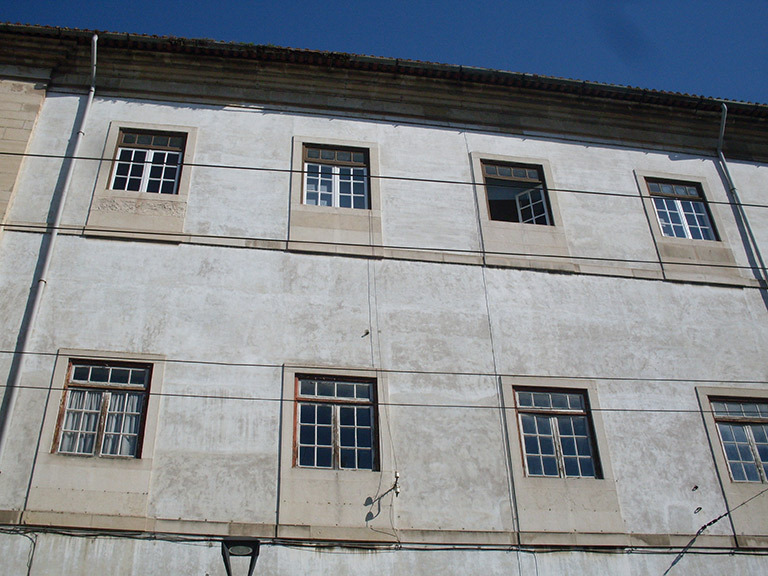 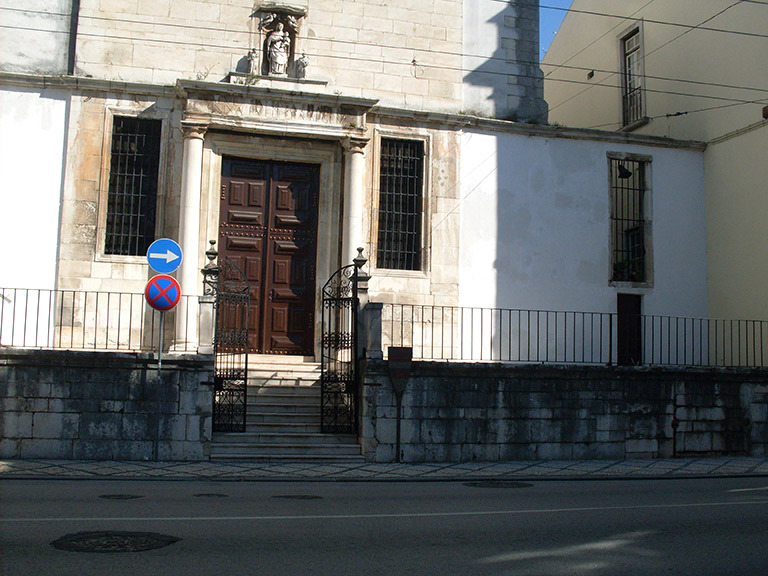 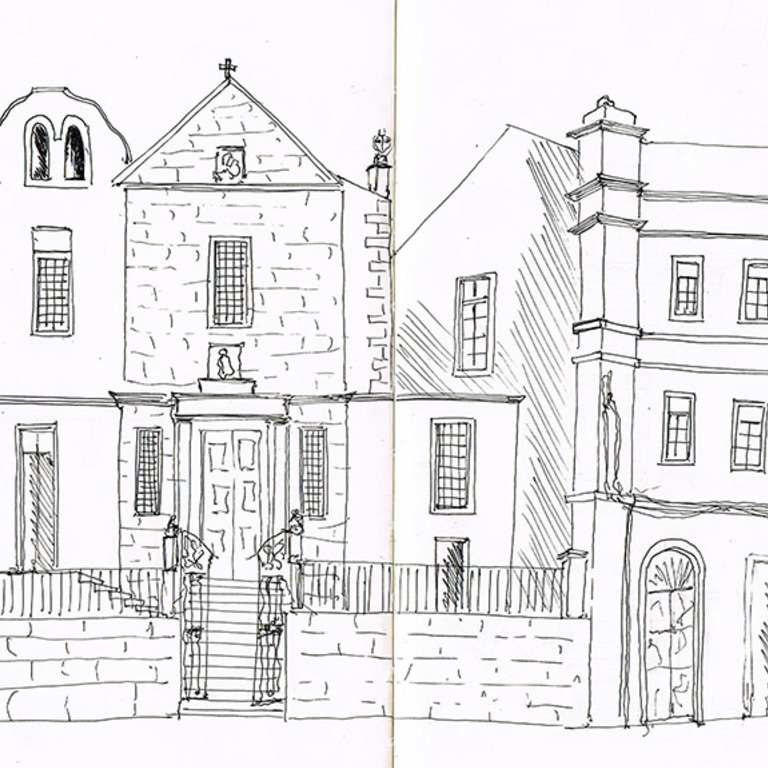 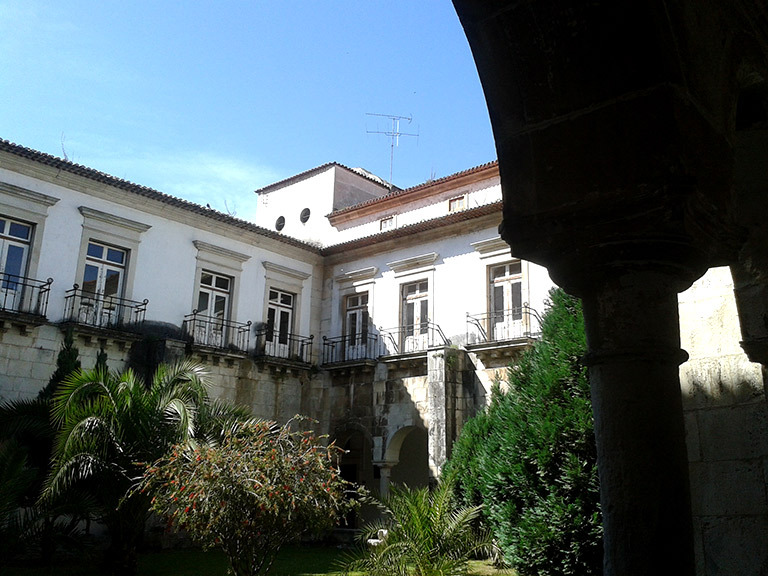 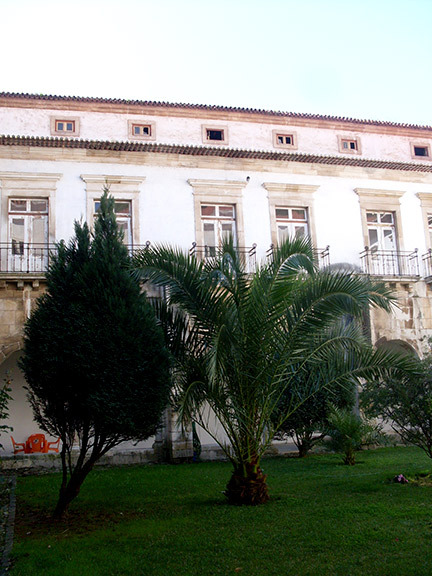 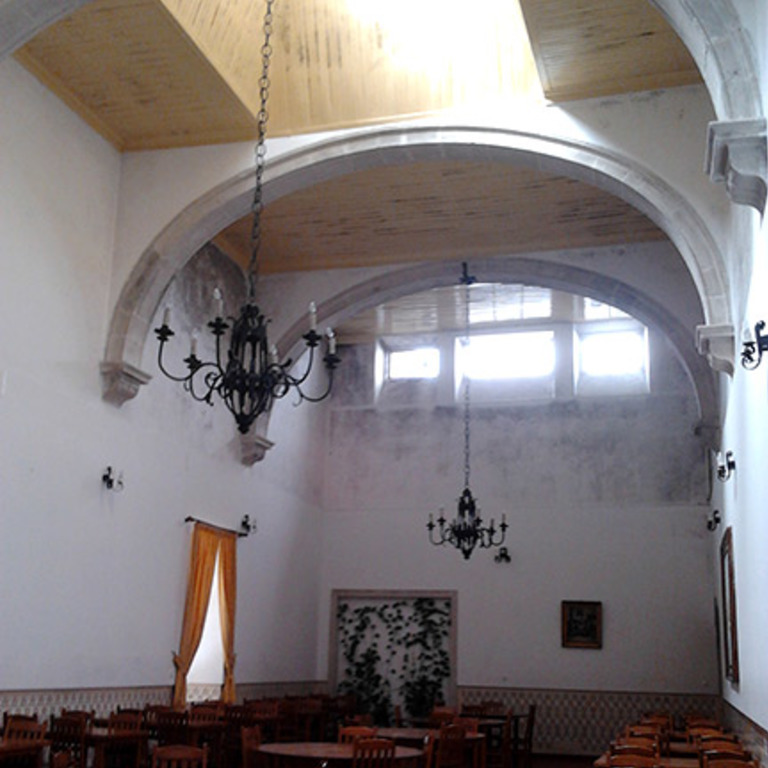 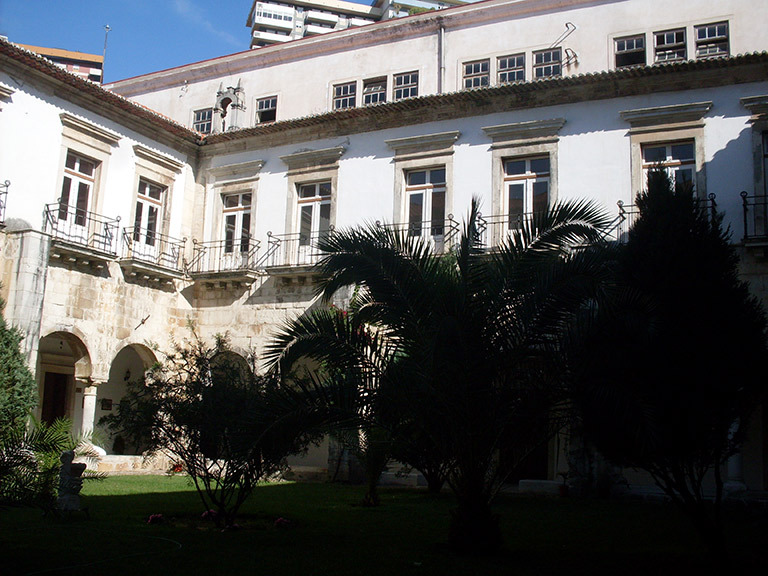 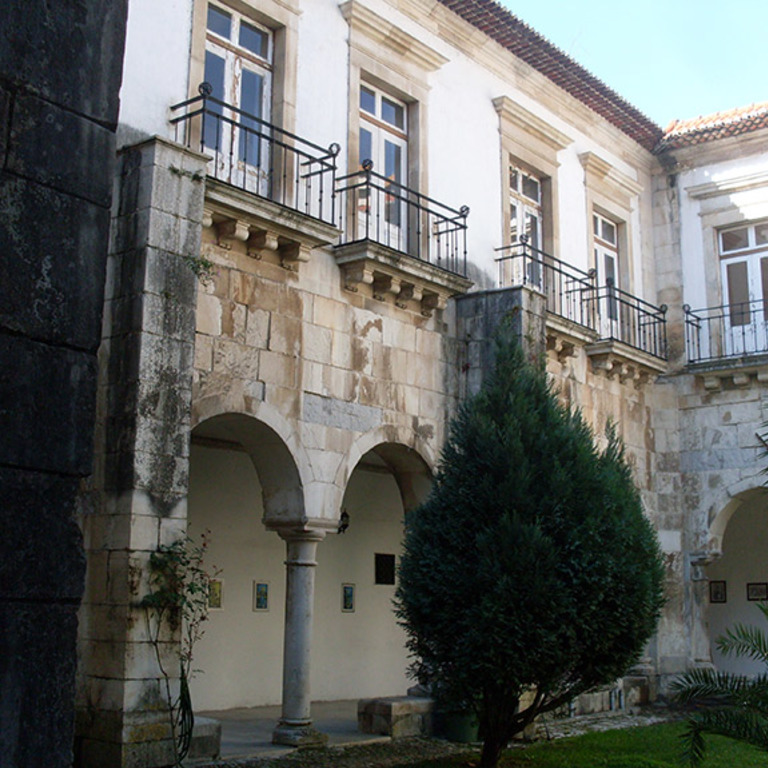 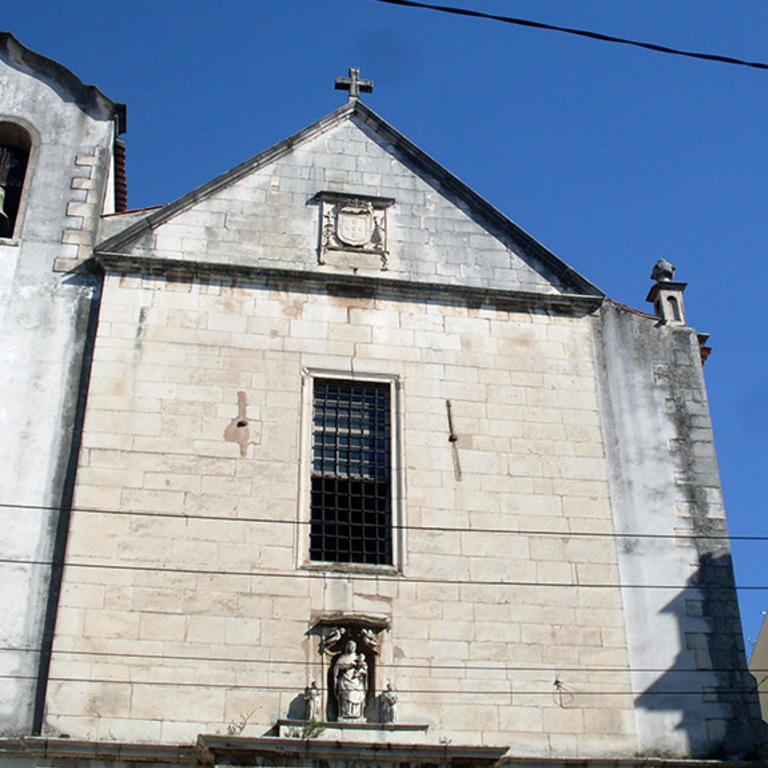 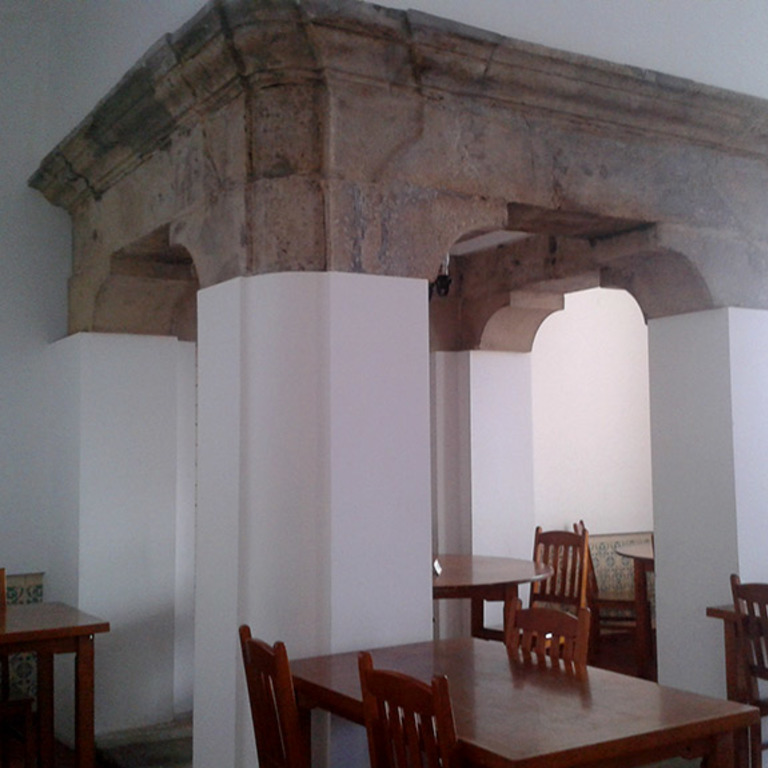 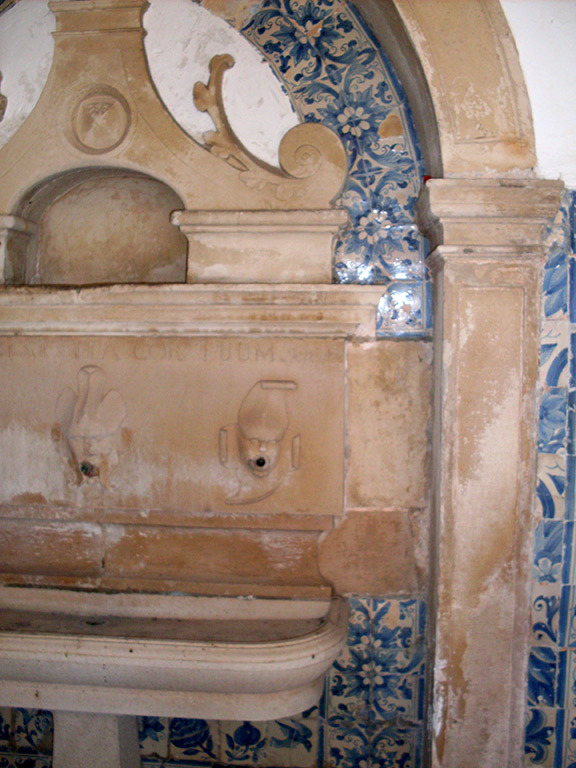 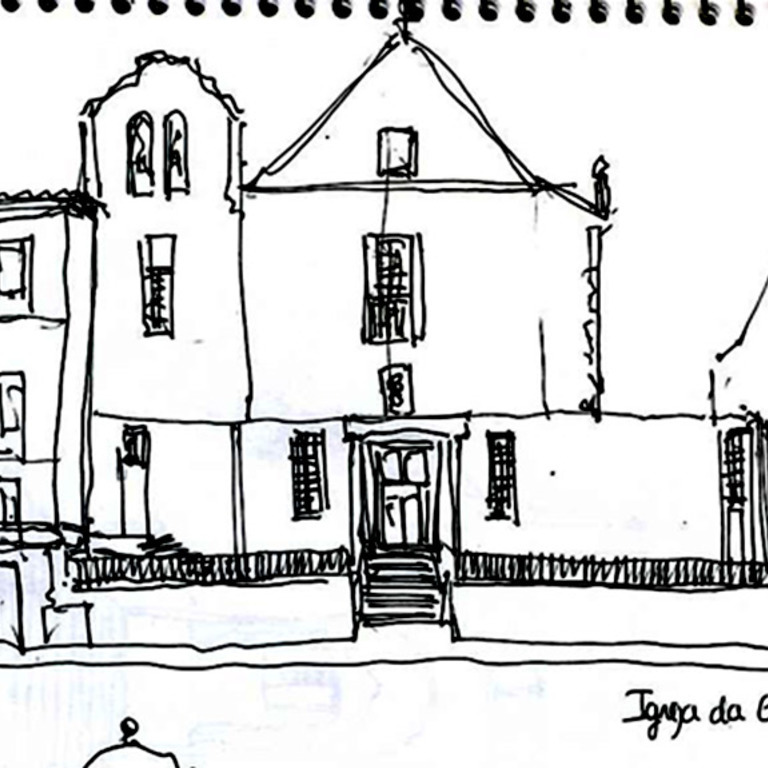 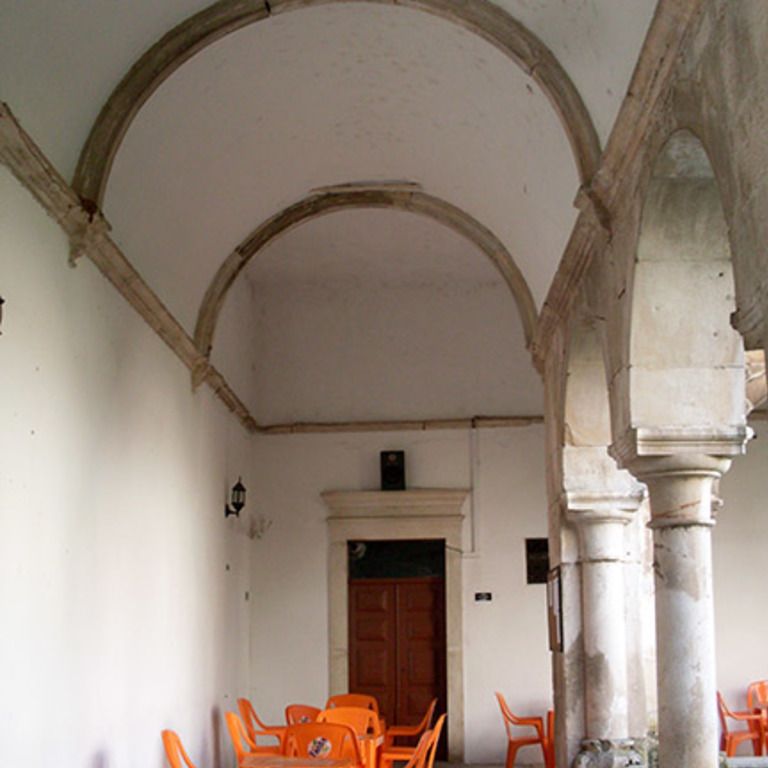 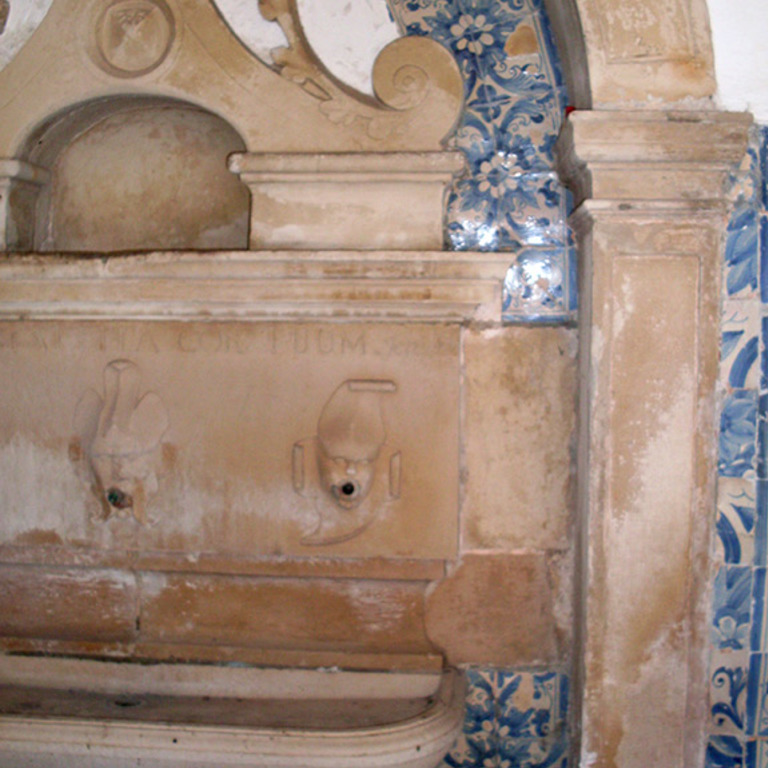 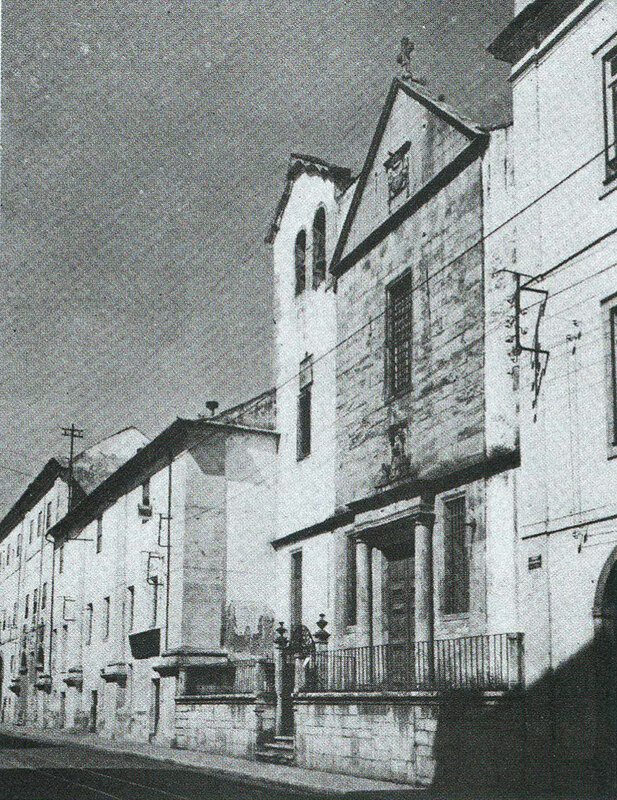 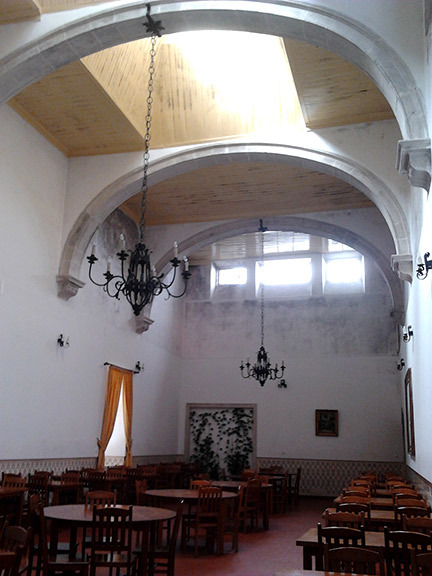 It was a college of a conventual typology, belonging to the Order of the Eremitas Calçados de Stº Agostinho (Gracianos). 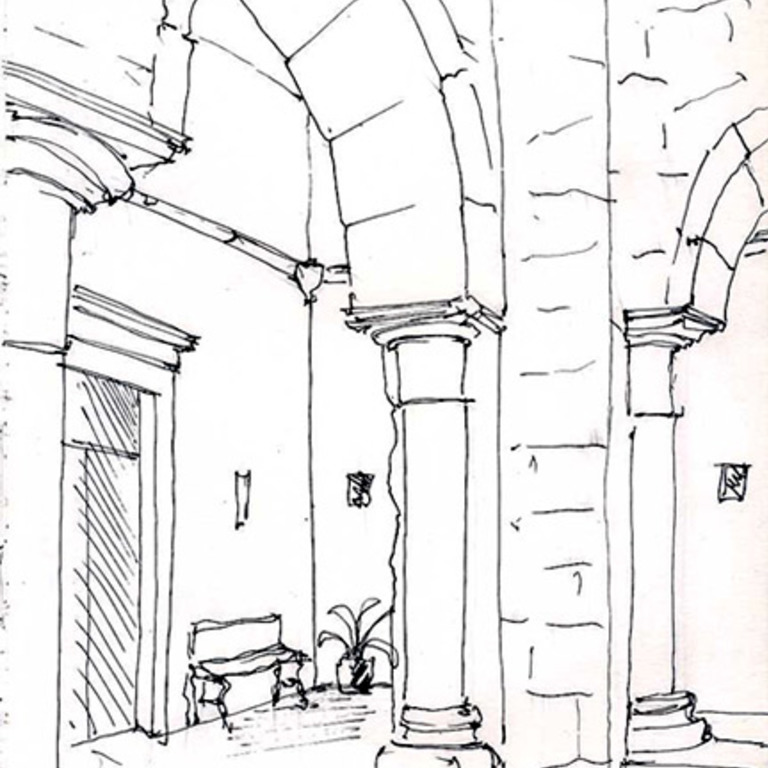 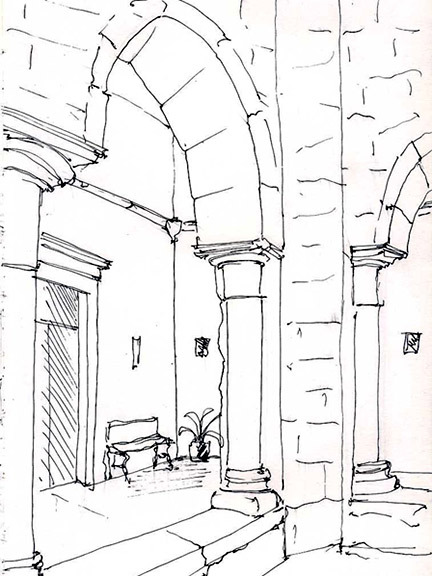 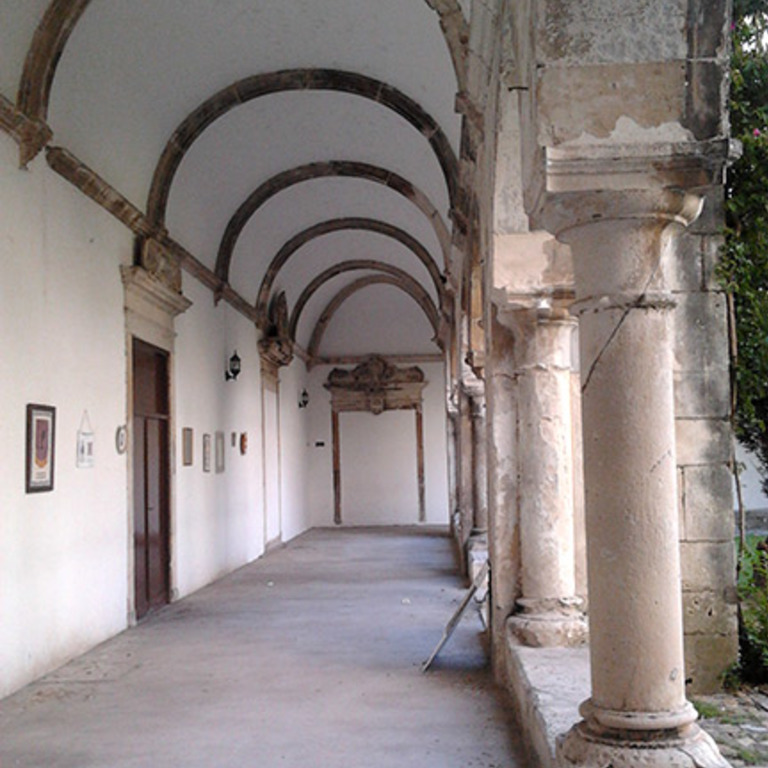 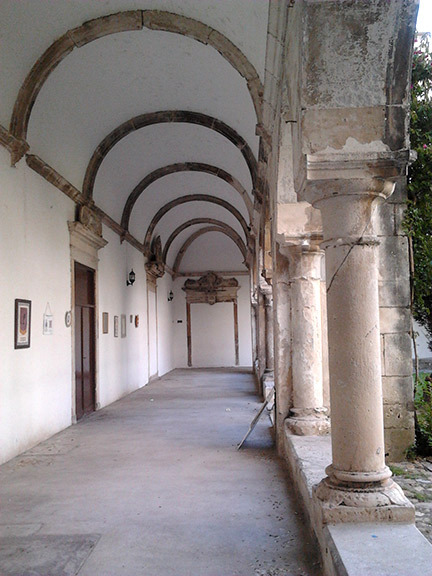 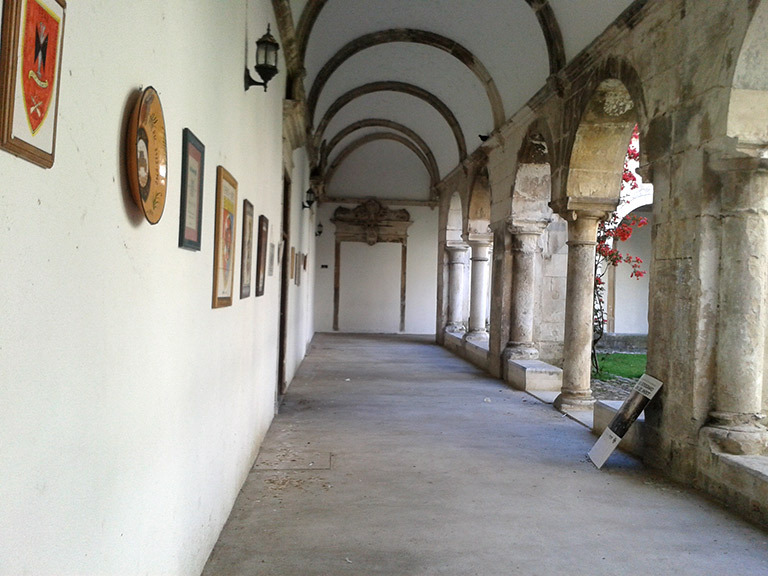 The cloister (1543-1548), the first of the "Castilian" cloister sequence, organizes the entire college ensuring a link between church, chapter house, dining hall, dormitories and other facilities. 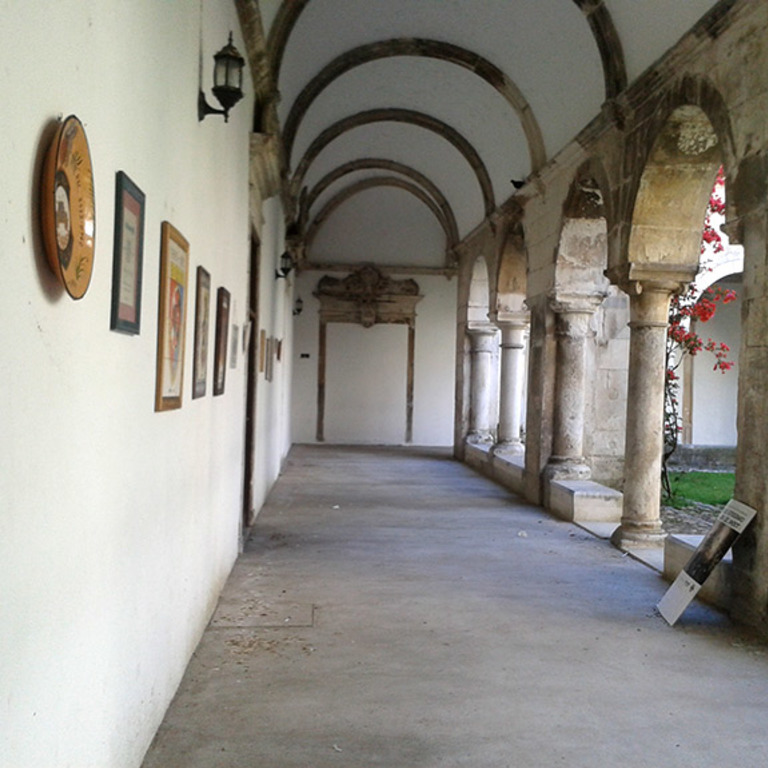 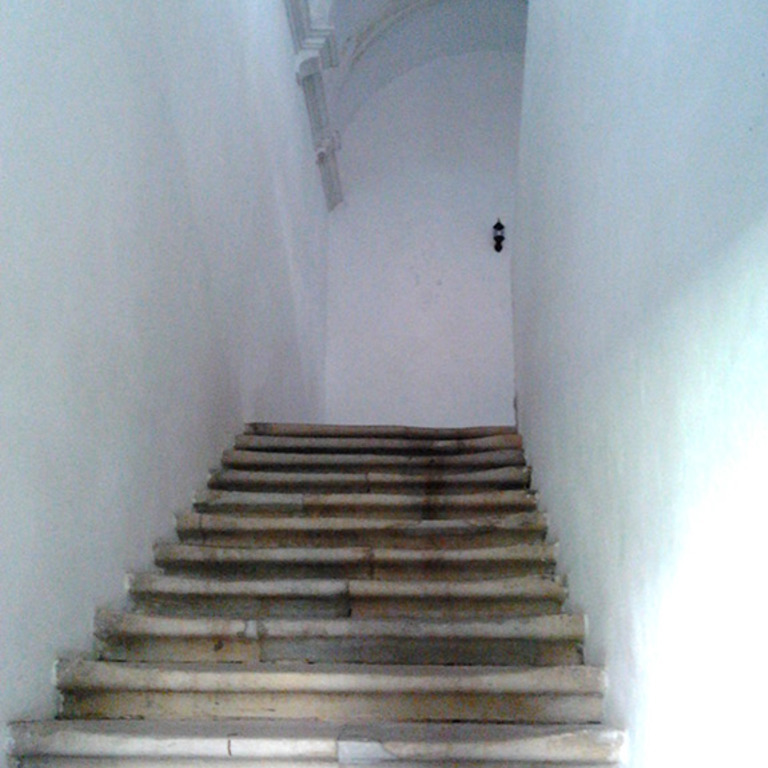 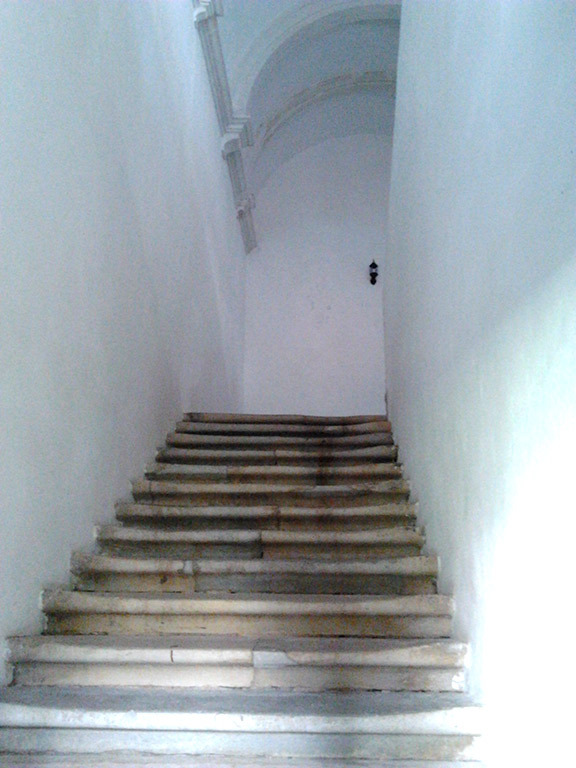 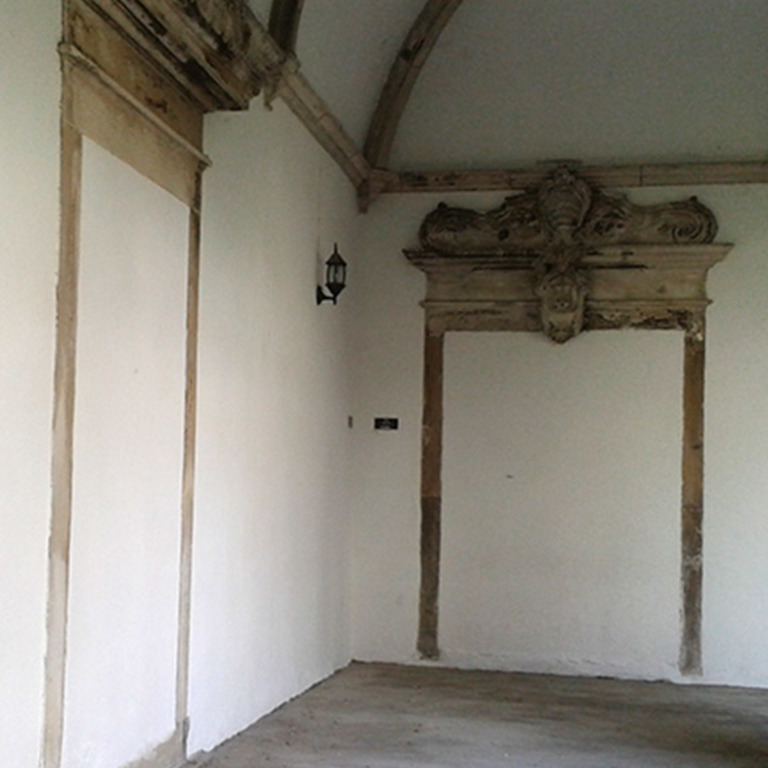 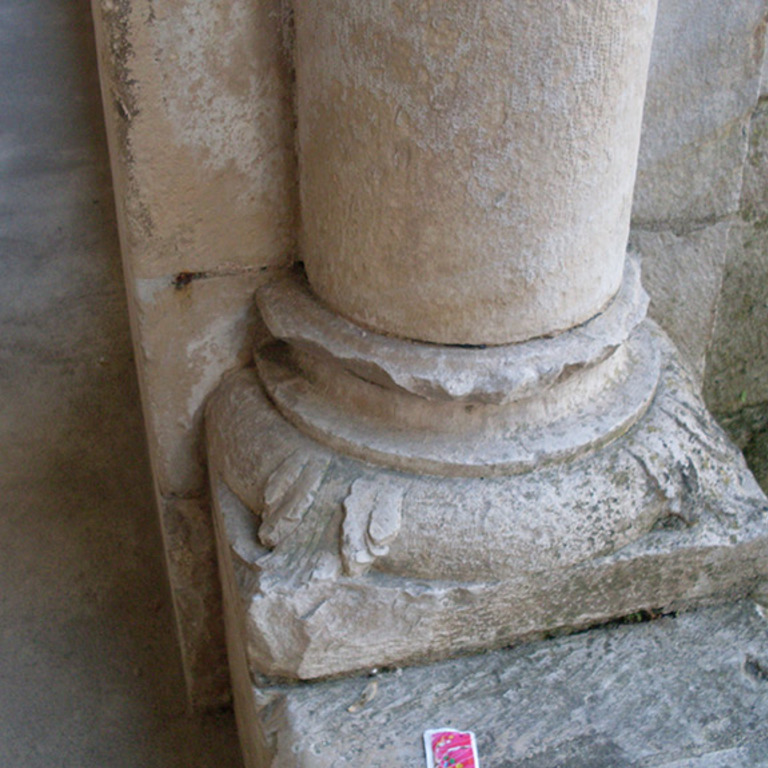 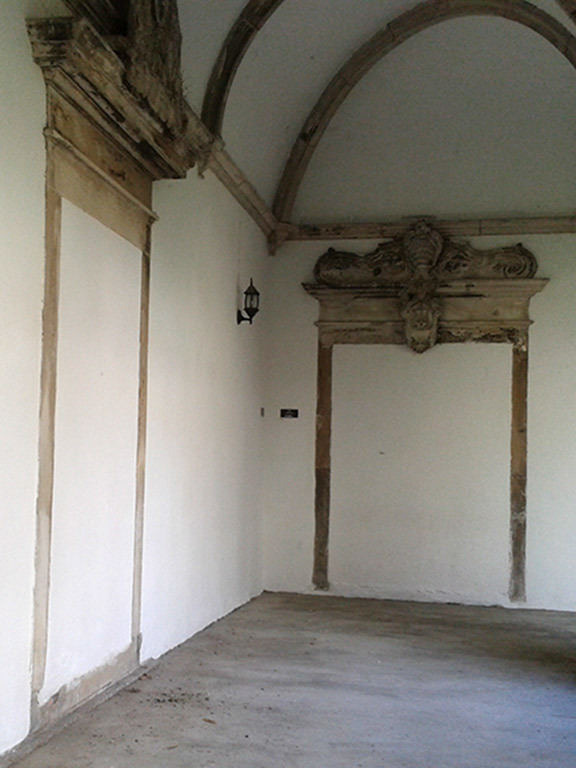 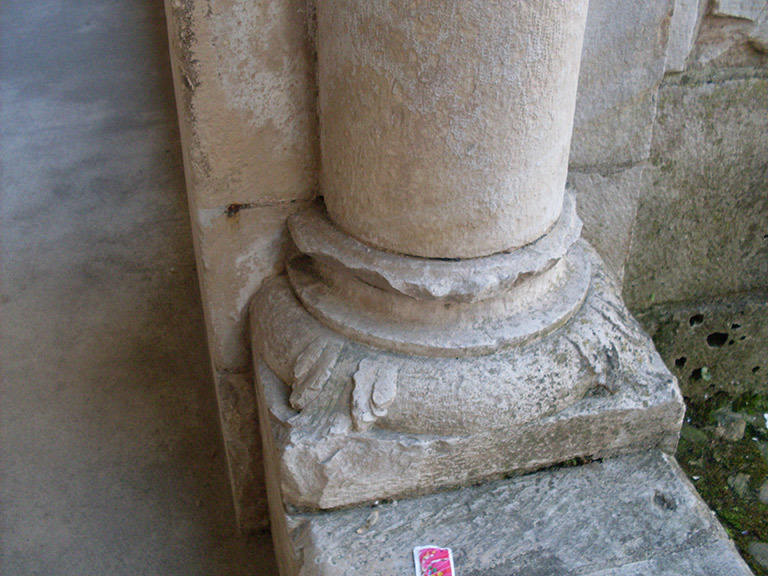 The current first floor of the cloister is not the original and has been built in the seventeenth or eighteenth centuries. 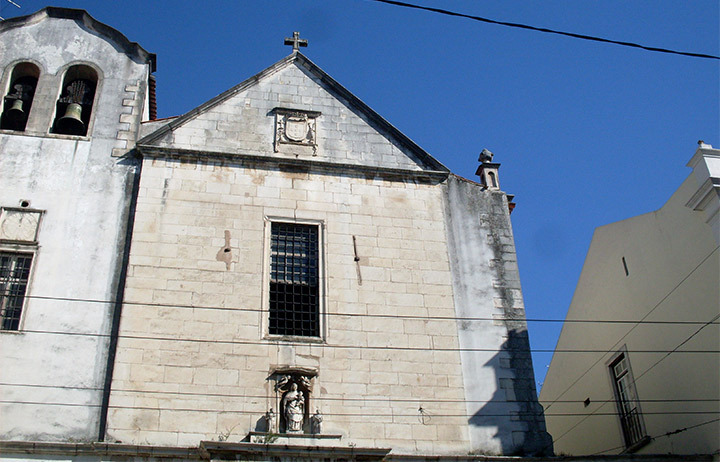 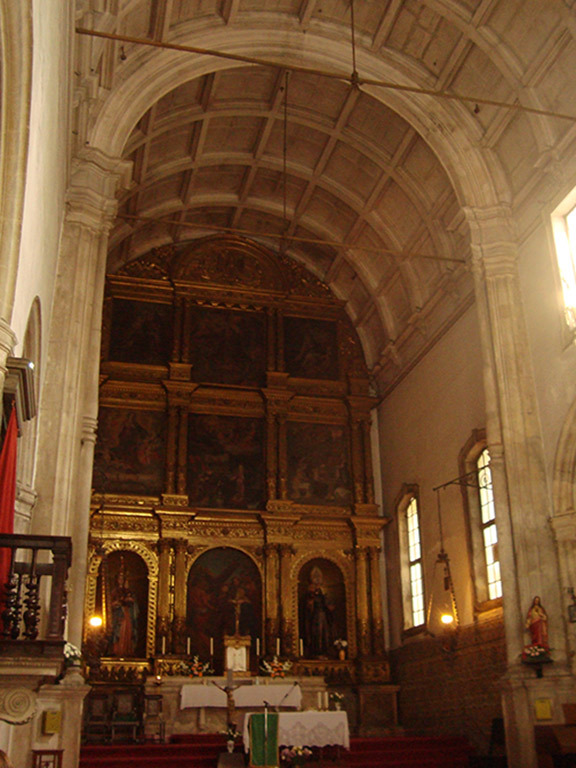 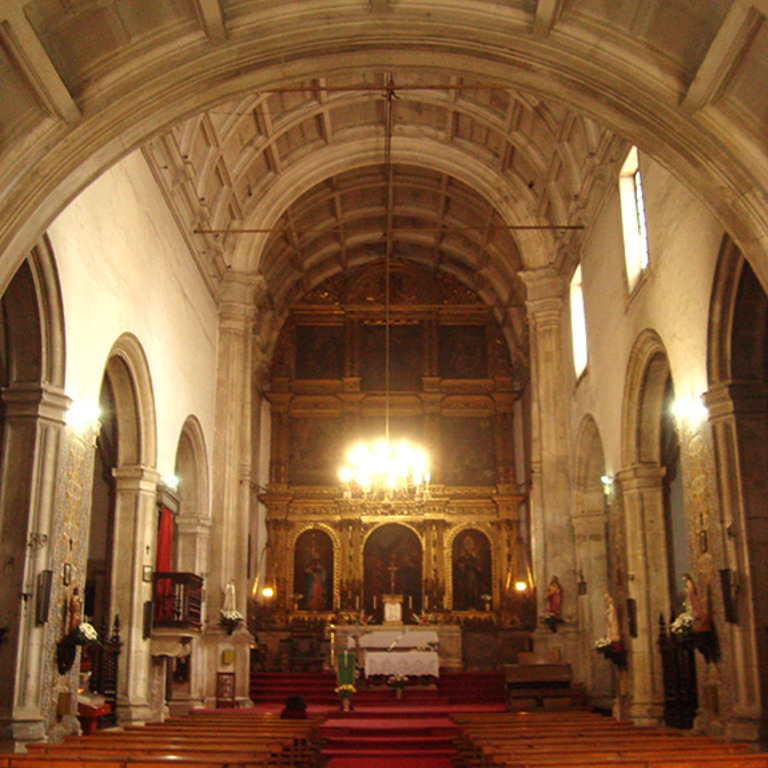 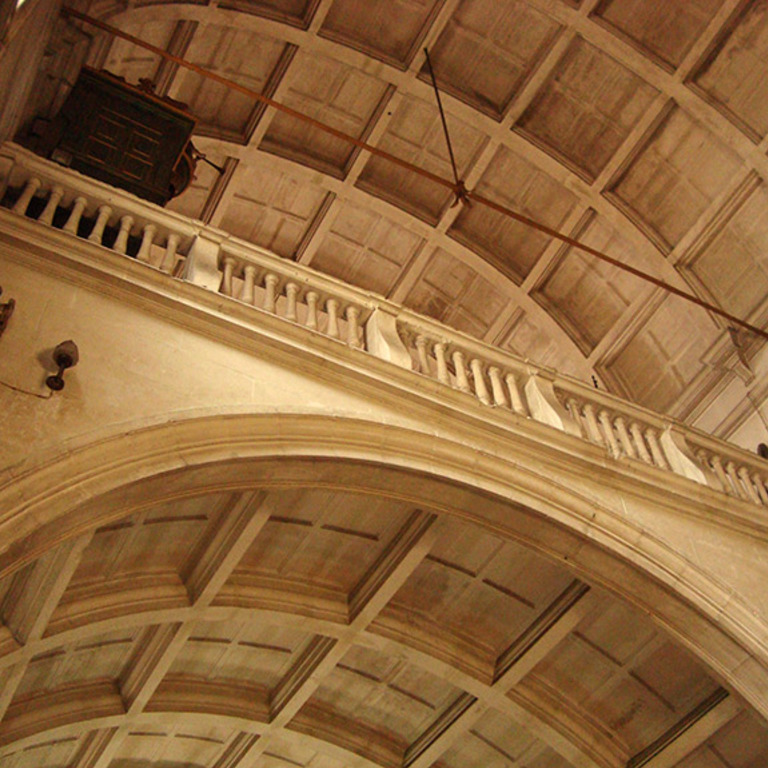 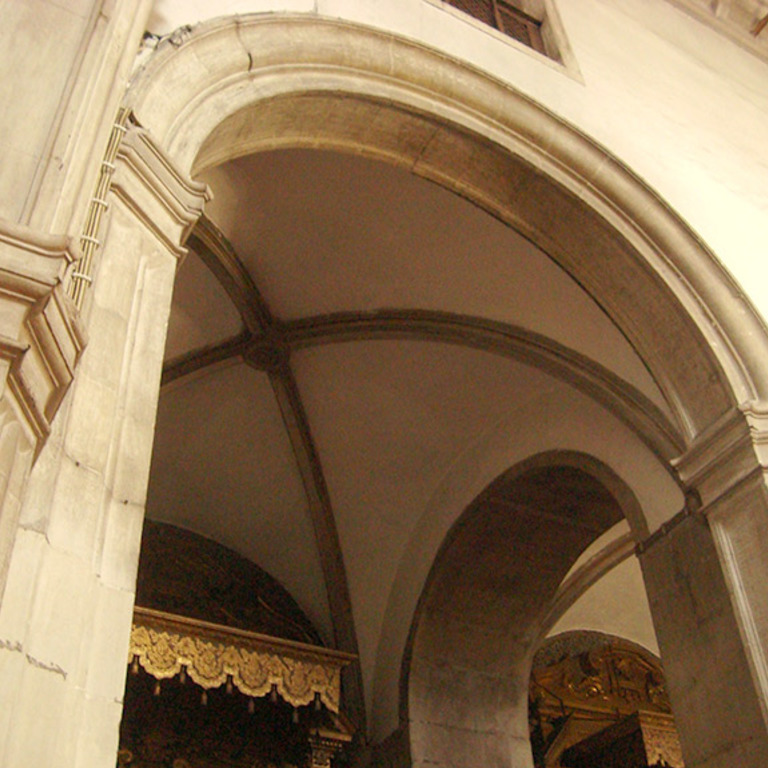 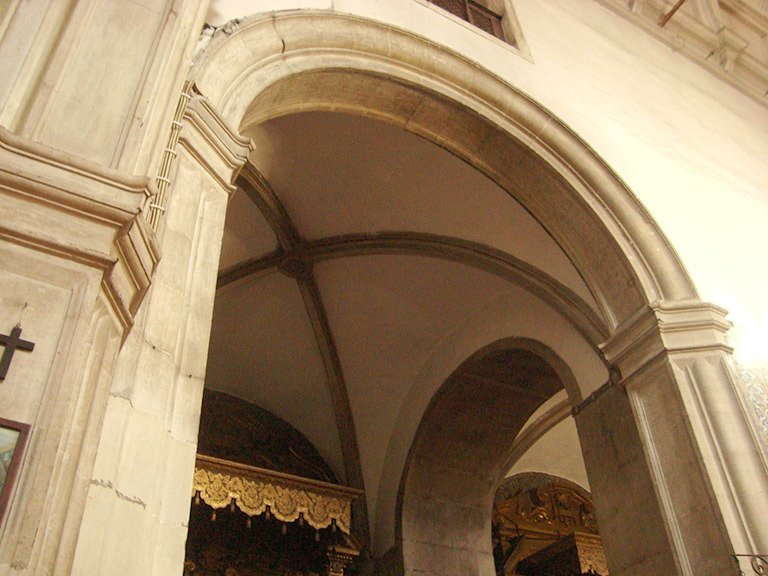 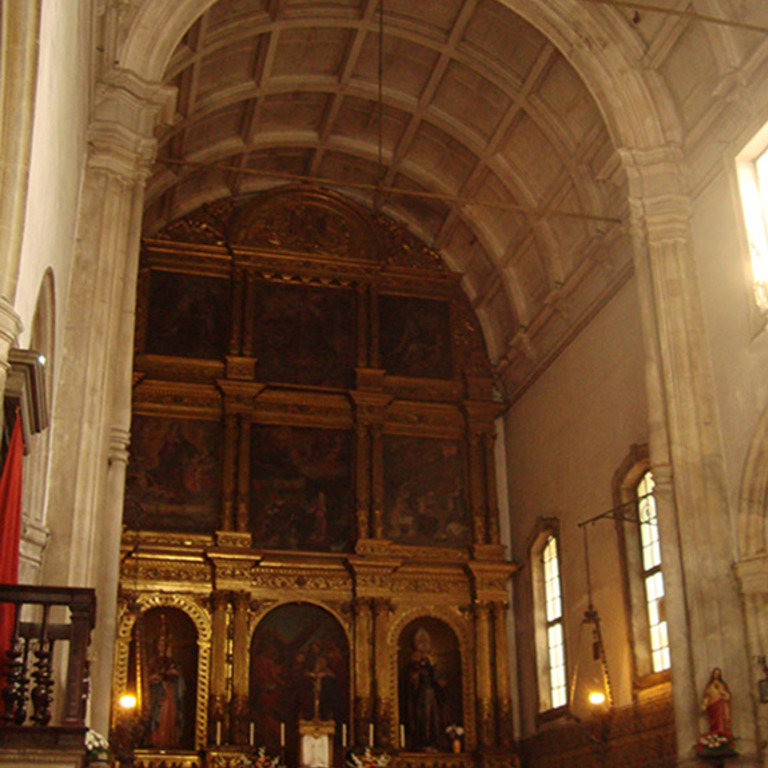 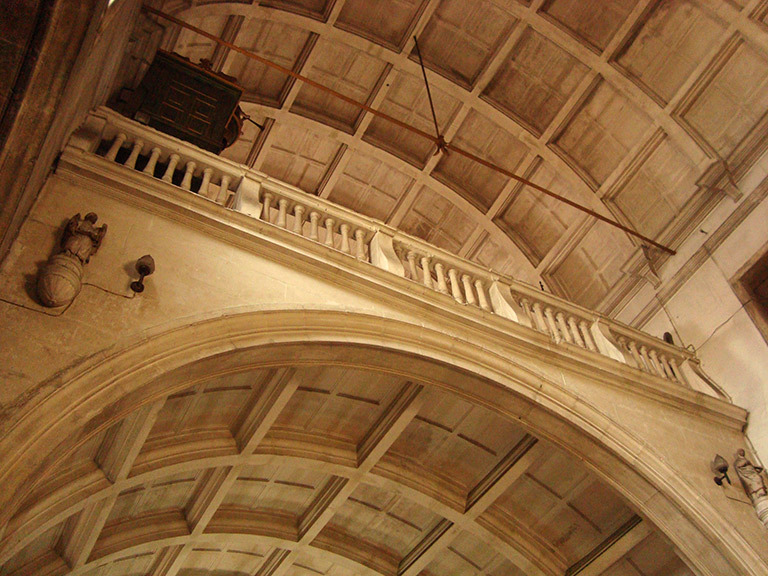 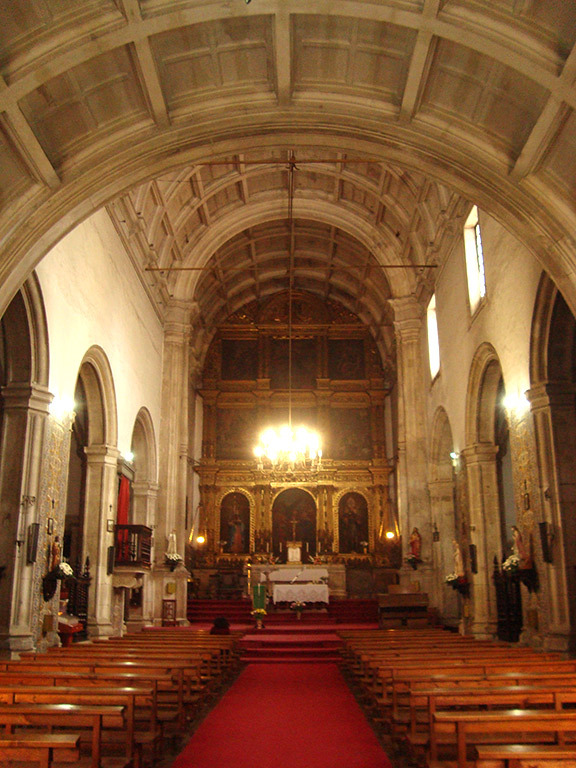 The church (1548-1555) was the first Renaissance church in Coimbra, consisting of a single nave covered by a coffered barrel vault, with intercommunicating side chapels and choir over the entrance. 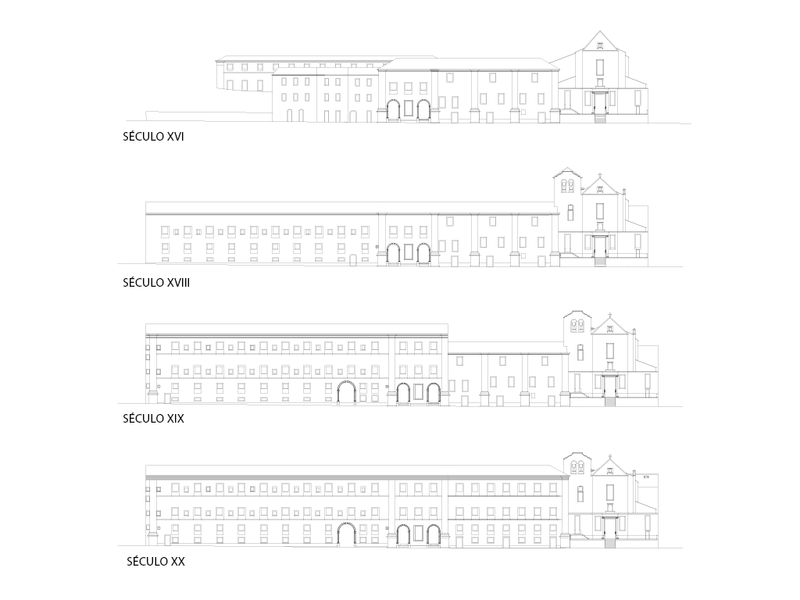 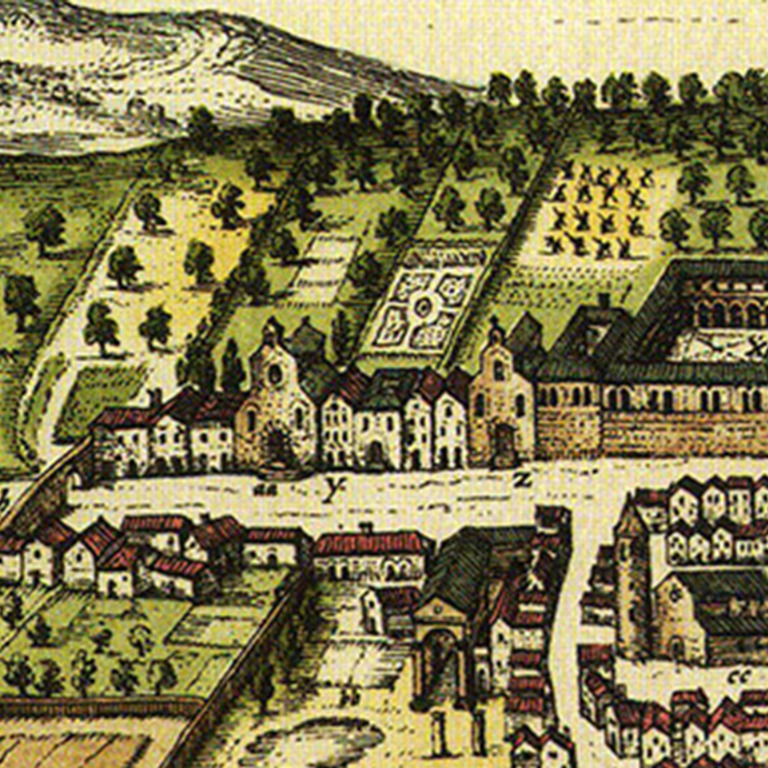 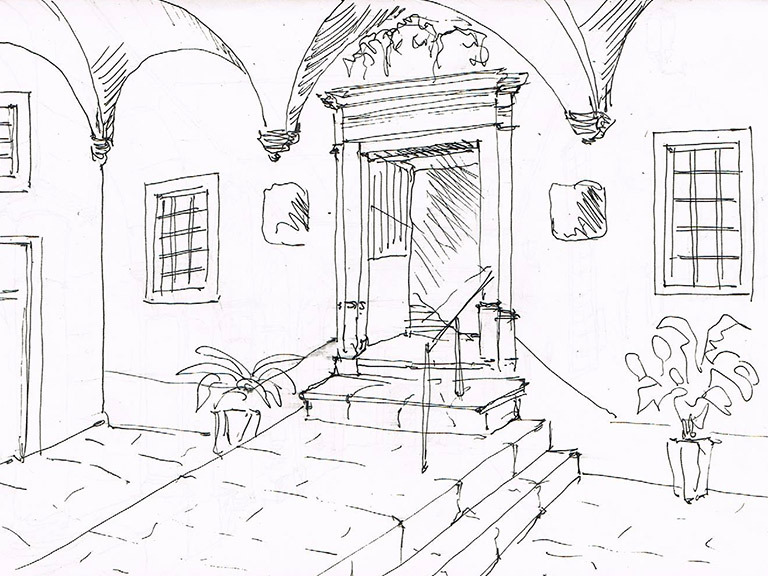 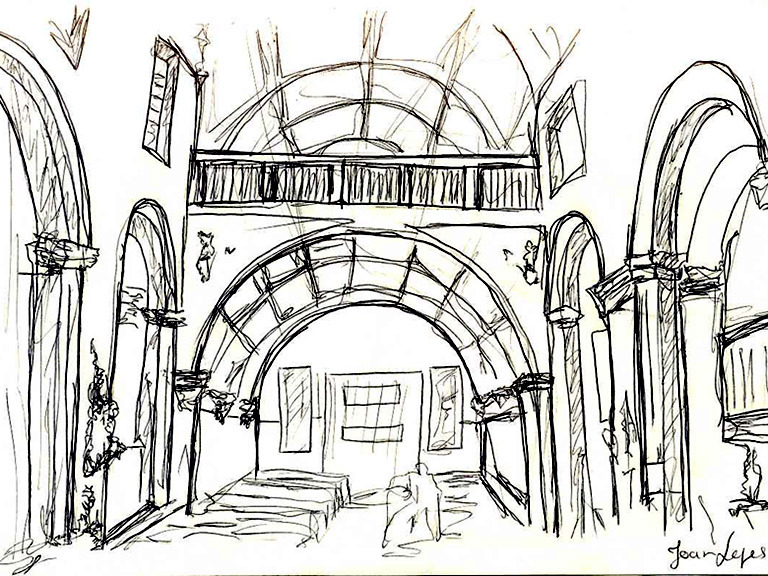 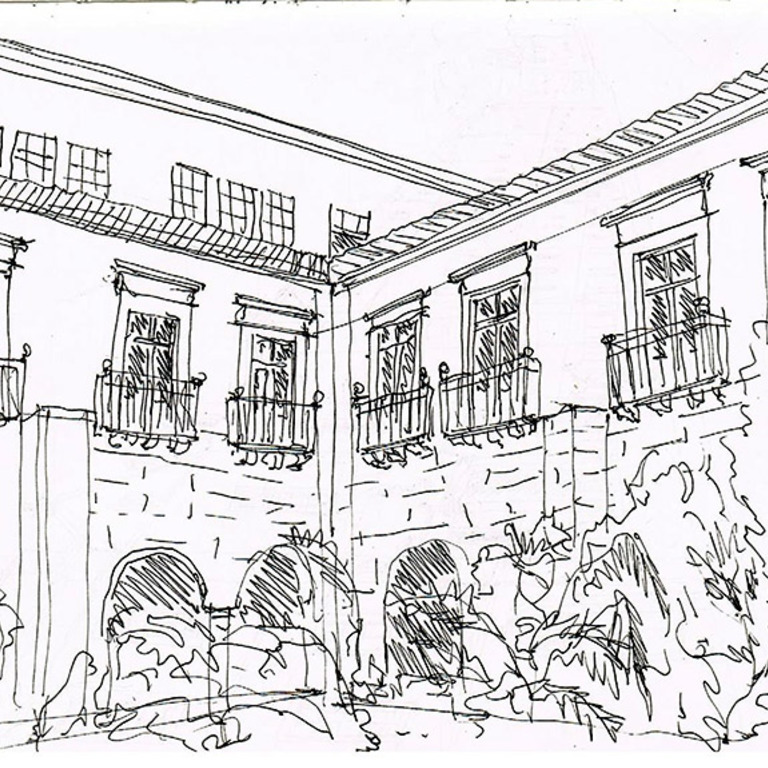 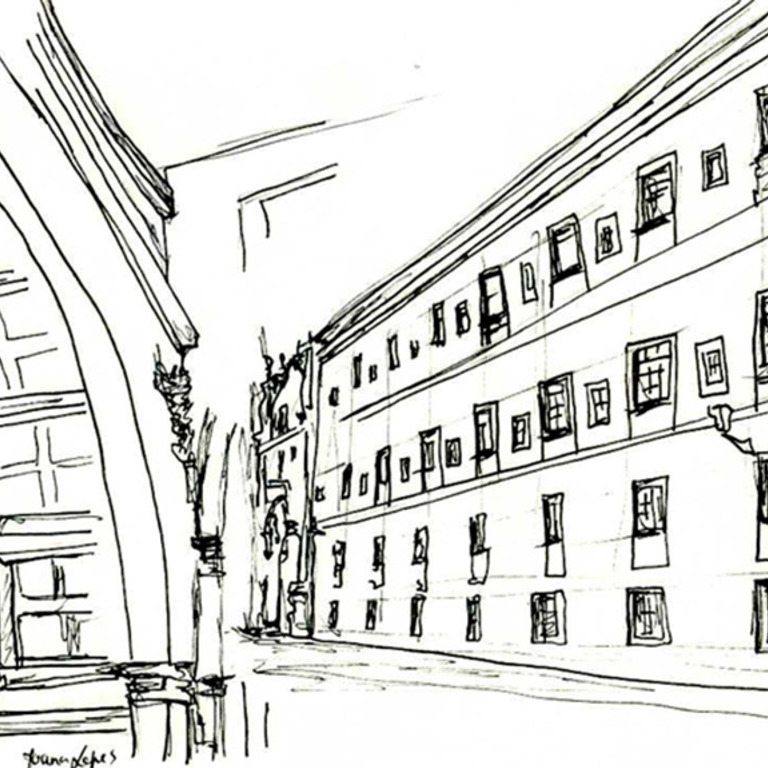 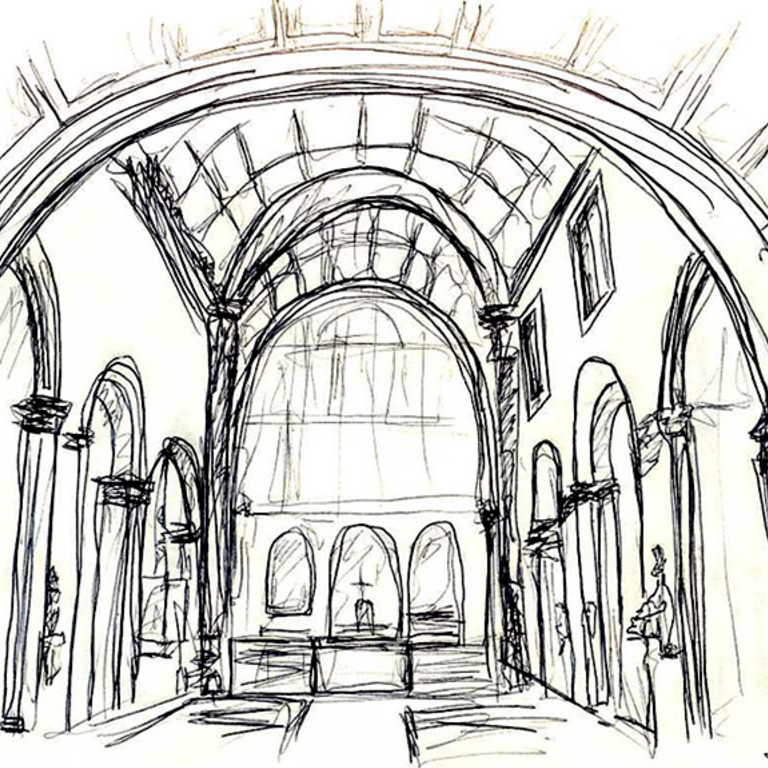 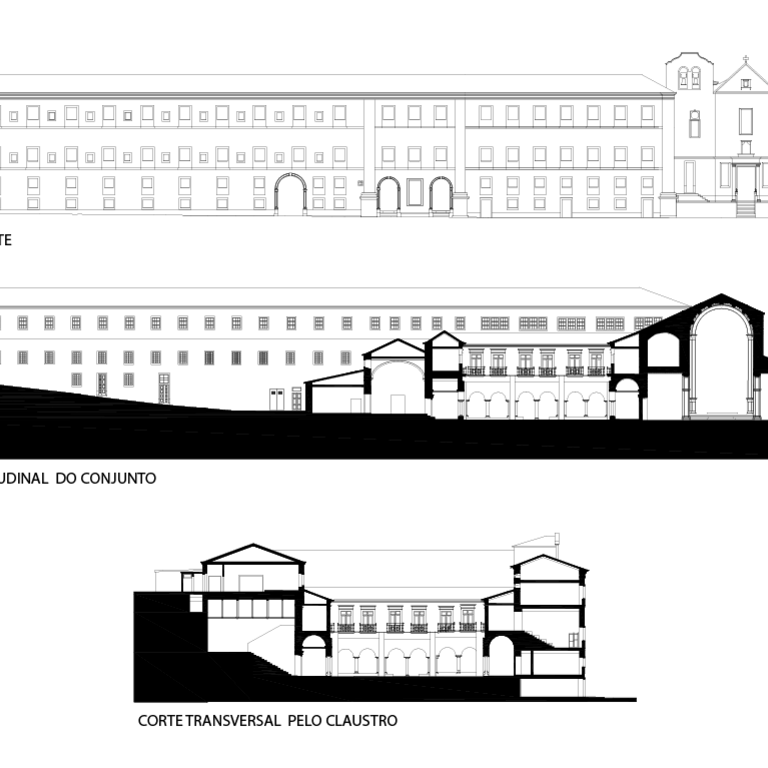 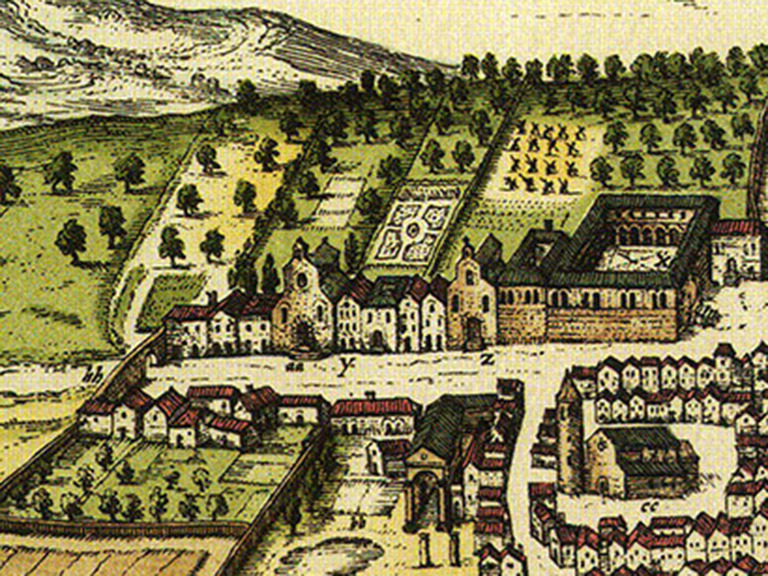 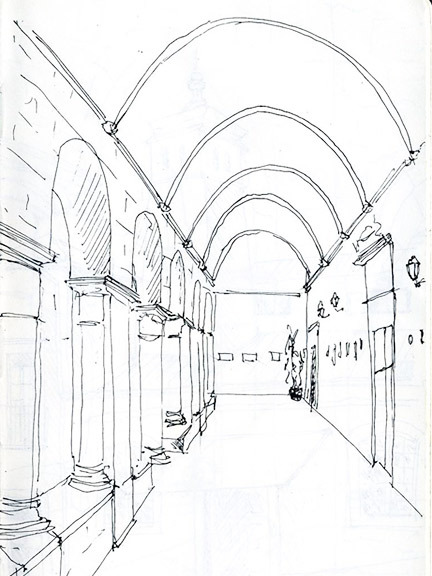 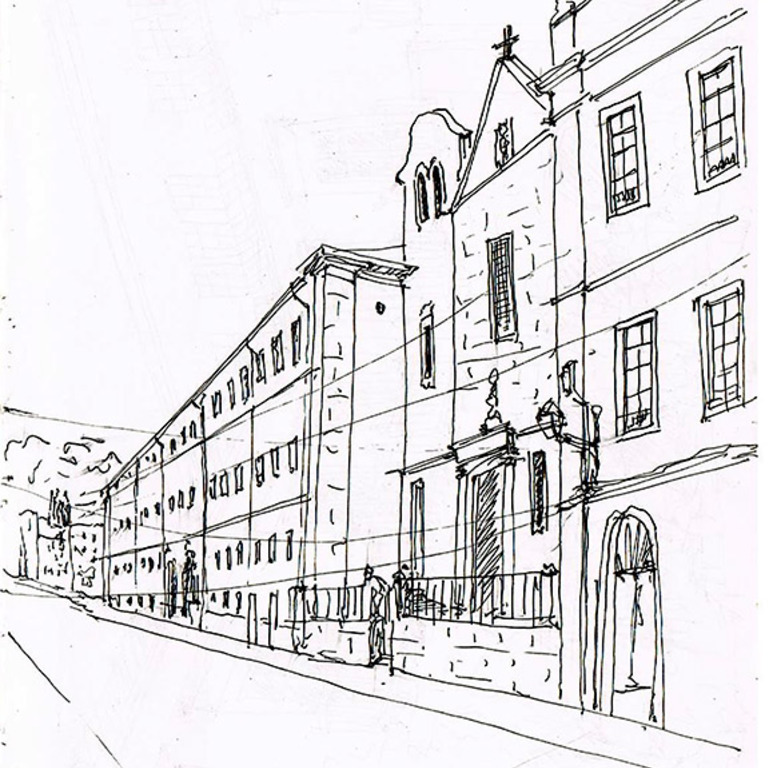 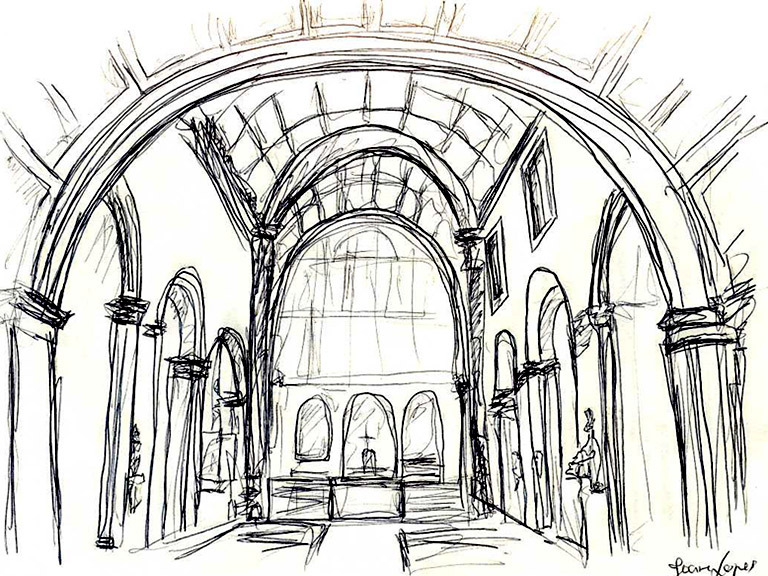 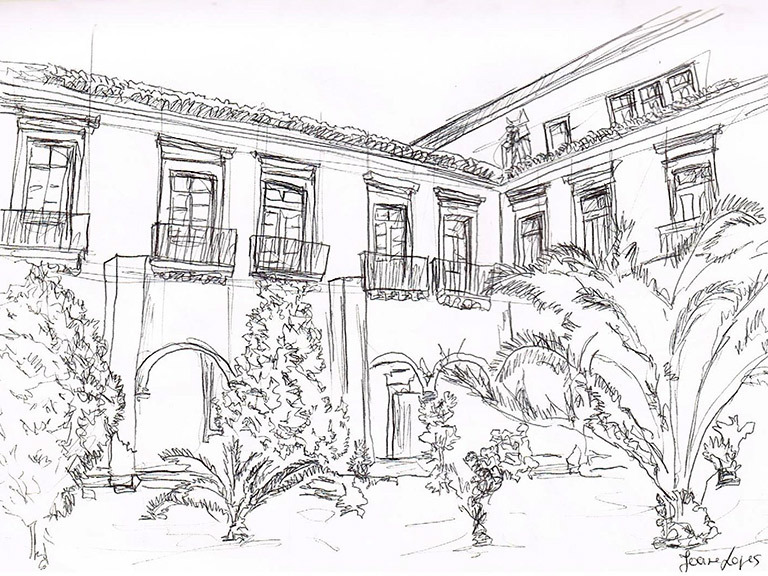 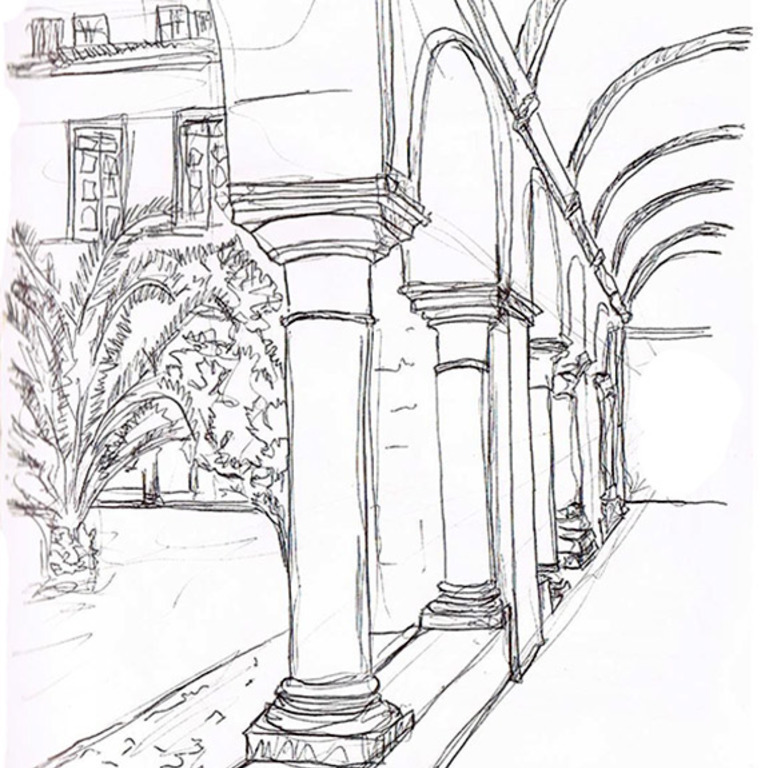 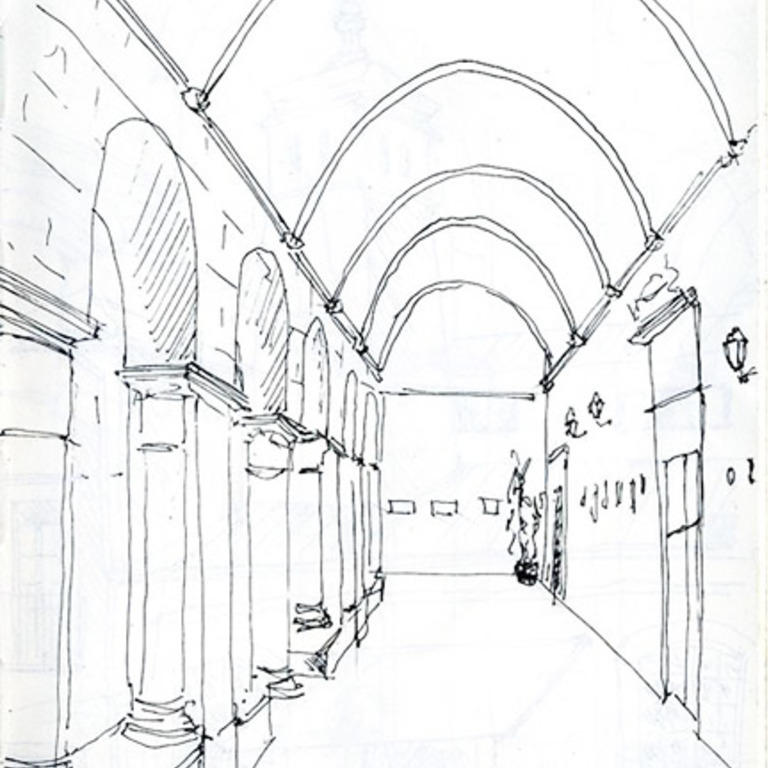 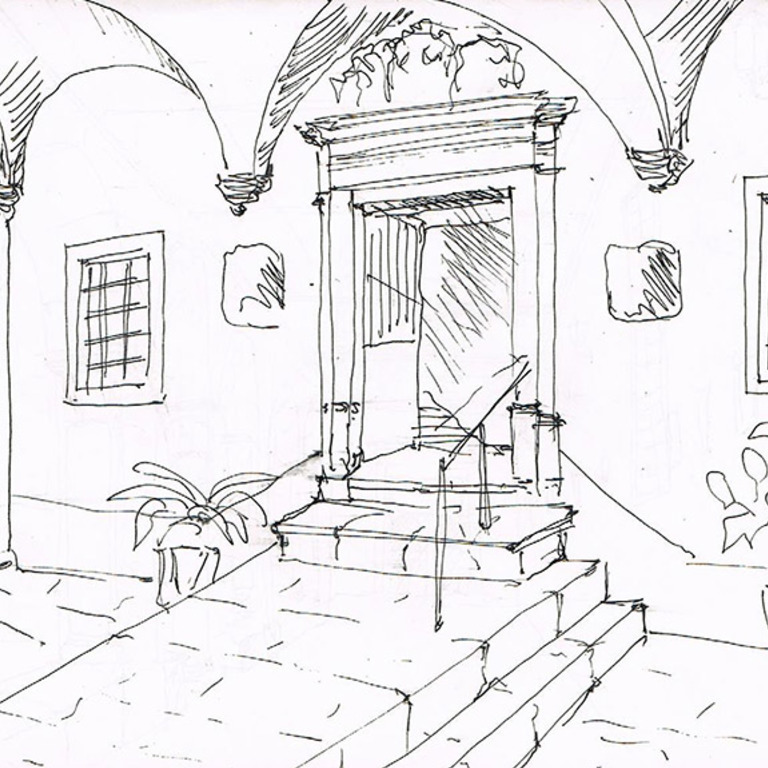 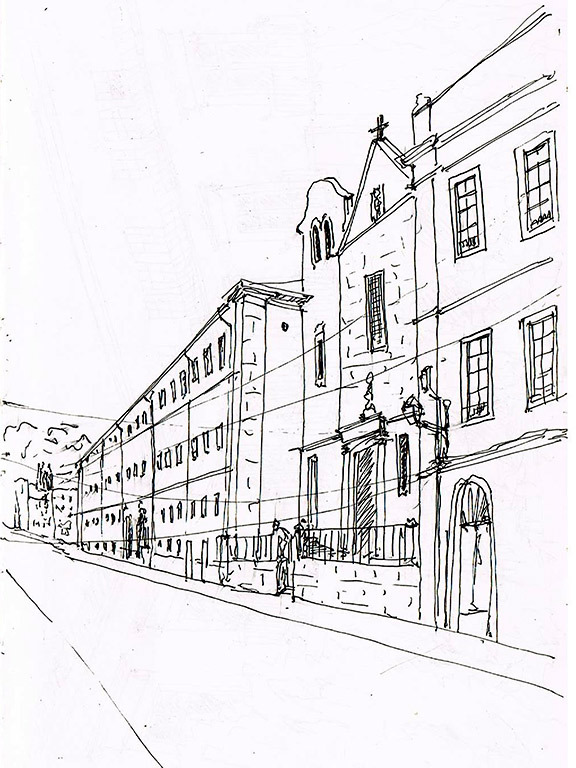 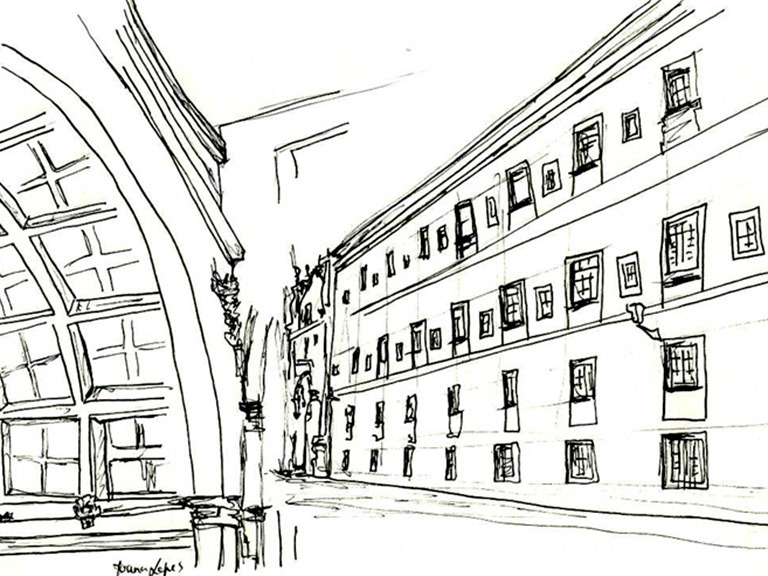 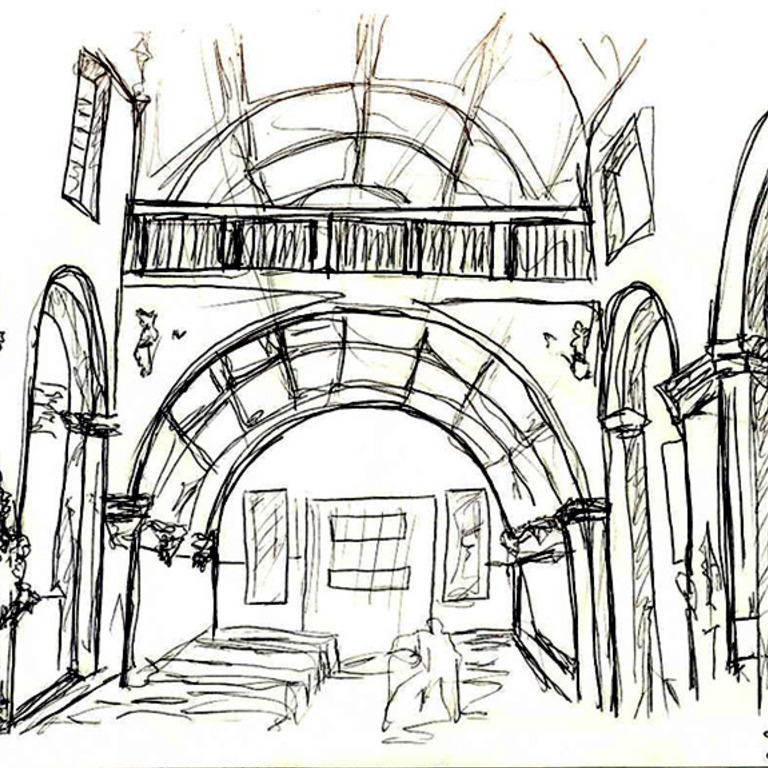 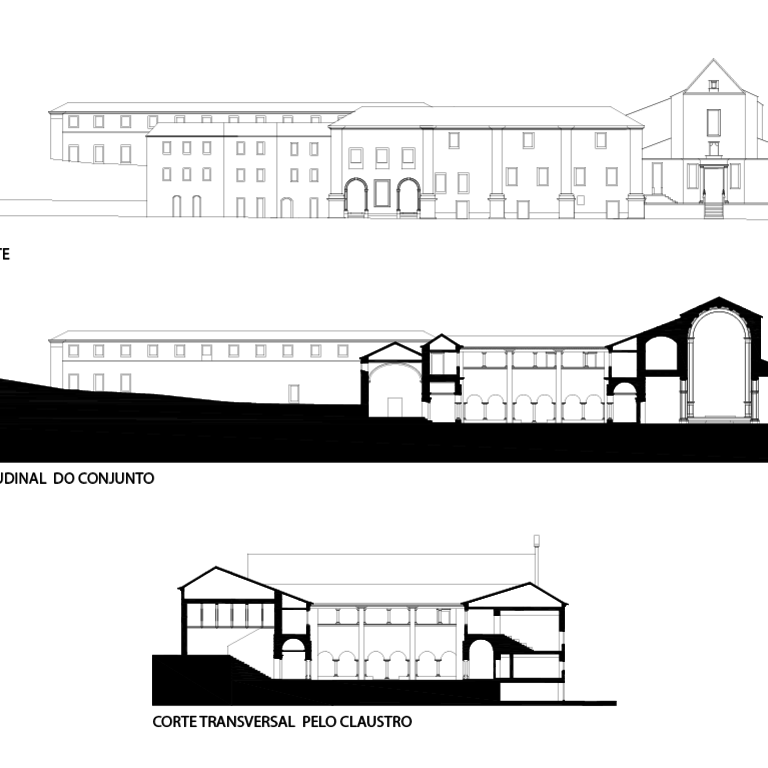 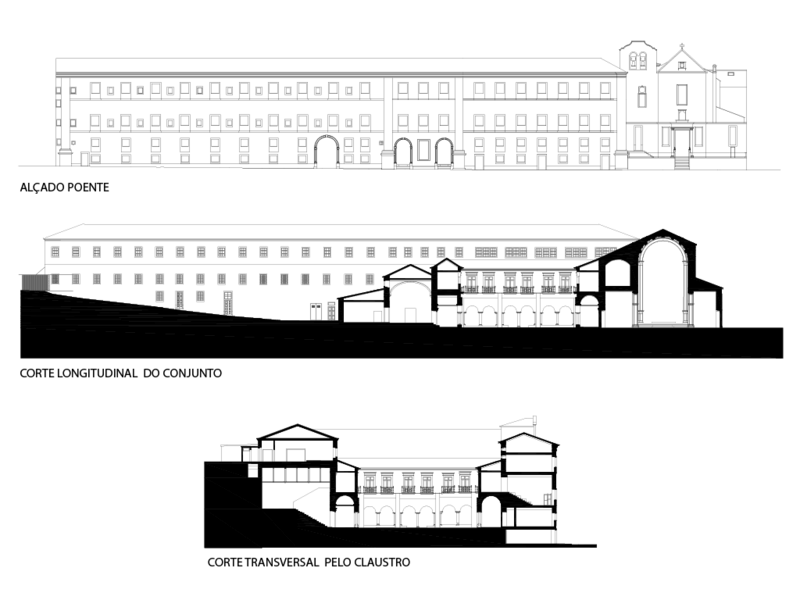 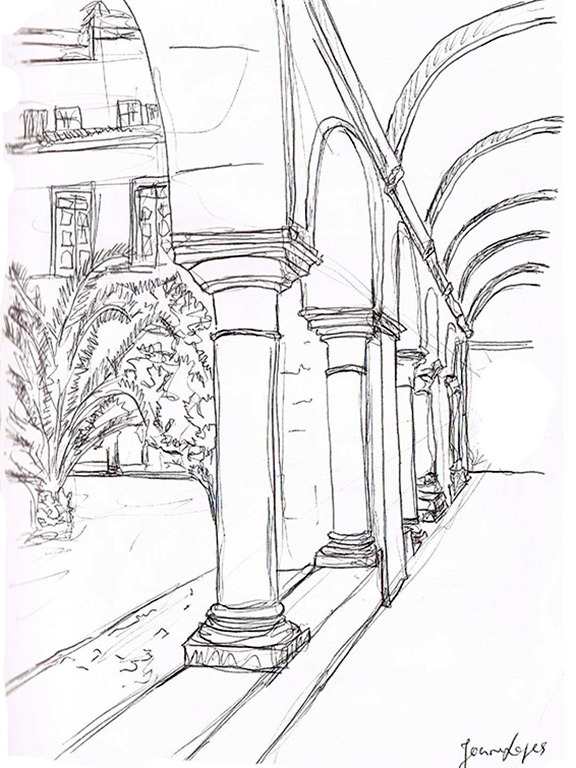 The work focused mainly on an attempt to draw the evolution of the front side of the college, from the initial core, composed of the church and the quadrangle of the cloister, through the later construction of the extensive body of the dormitory on the street, and ending in the transformations resulting from the adaptation of the college to military headquarters in the 19th and 20th centuries. 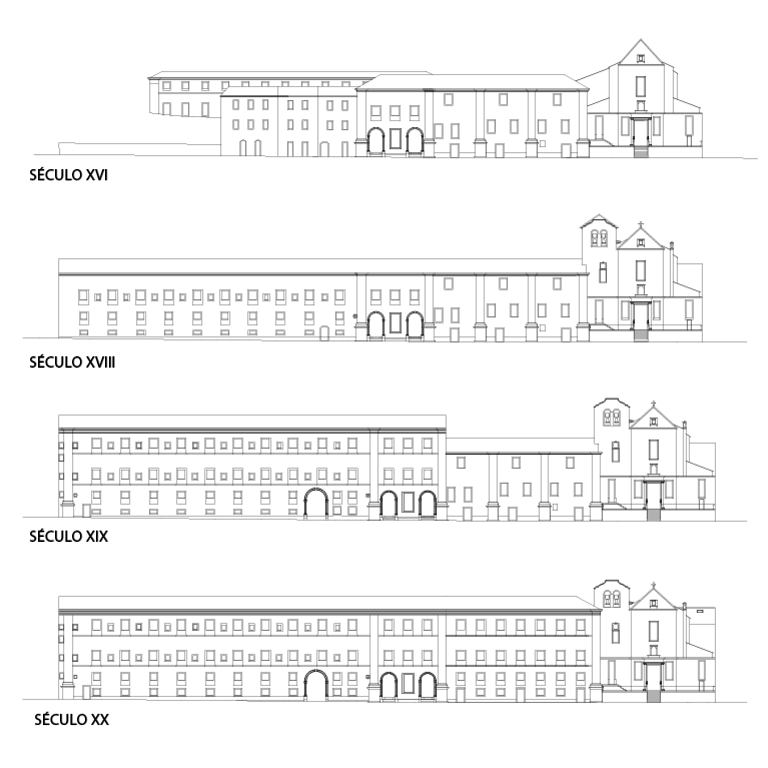 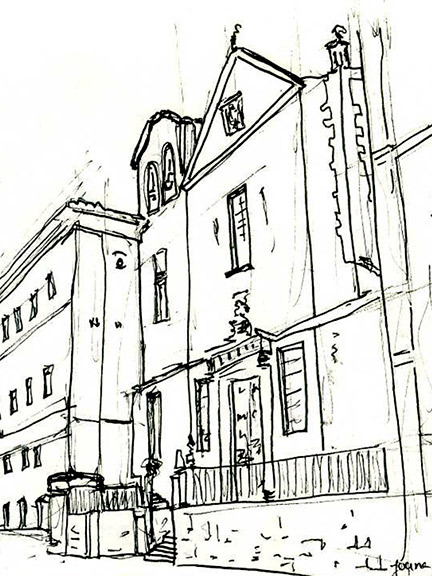 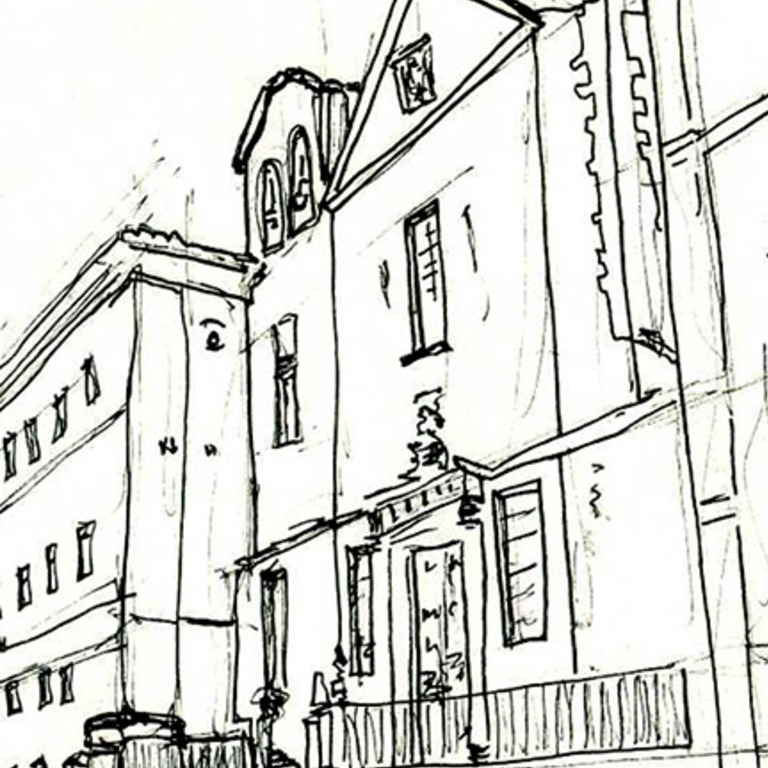 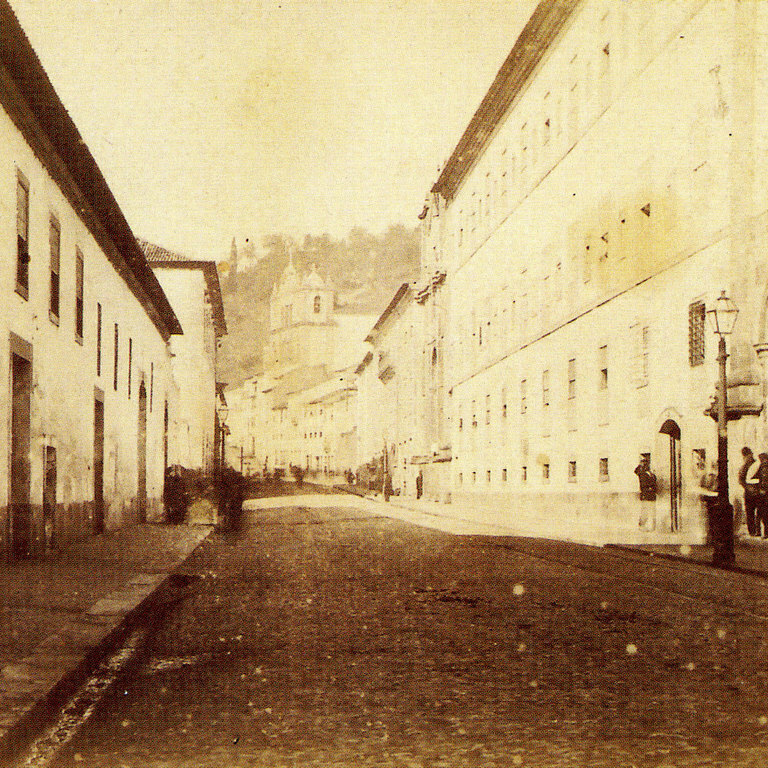 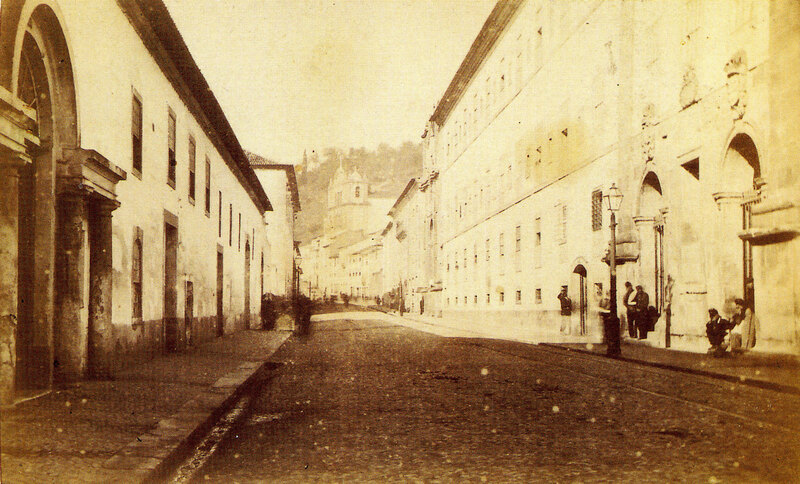 The work consisted in the recollection of documents and the redesign of the pre-existing surveys - carried out in the context of the Competition of Ideas for the Rehabilitation of Sofia Street, in 2003 (referring to the situation prior to the very recent reformulation of the dormitory for the April 25th Documentation Center). 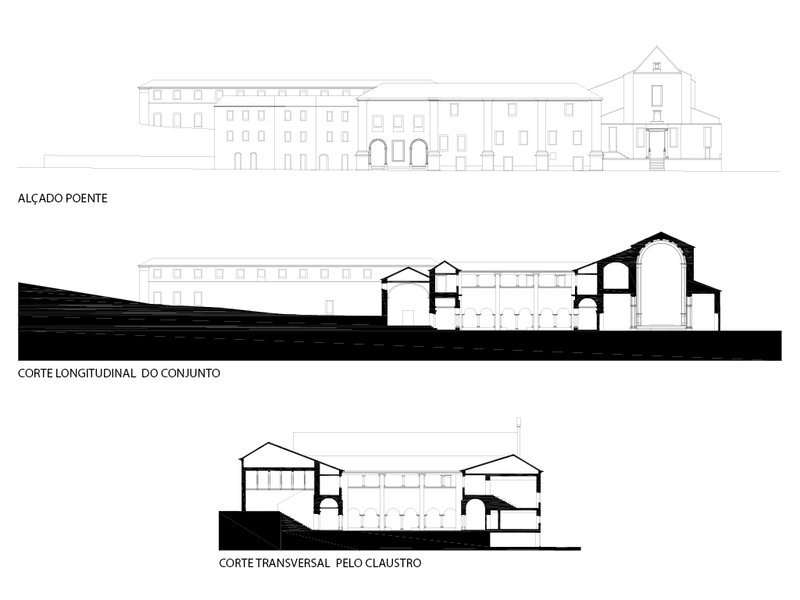 Based on the consultation and analysis of the available written, graphic and iconographic information, the hypothetical reconstitution of the evolution of the constructive phases of the building was developed.